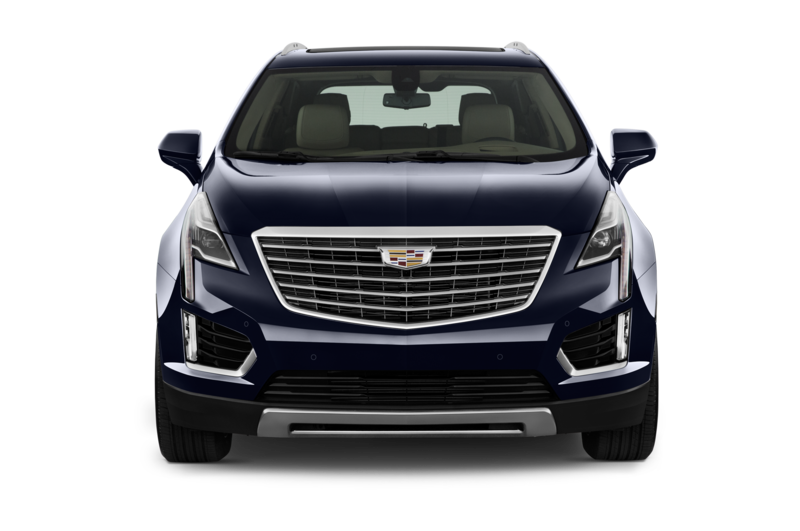 The 2017 Cadillac XT5 is already on sale, but here in the U.S. it comes exclusively with a new 310-hp, 3.6-liter V-6 engine. 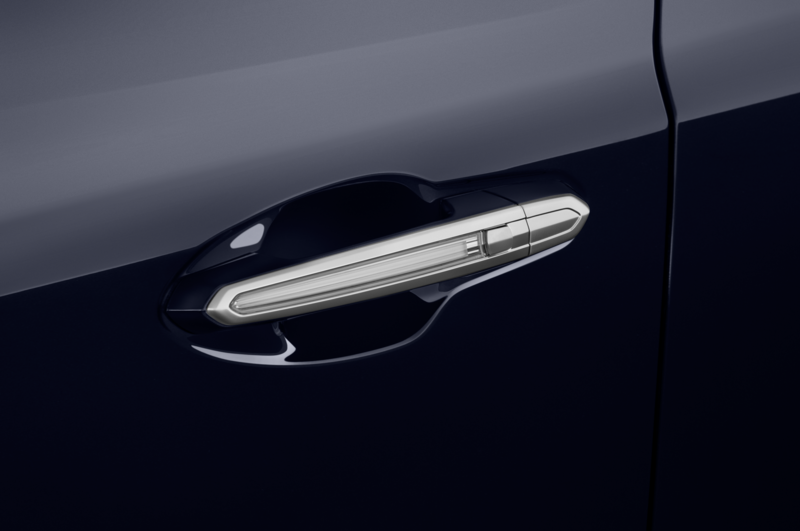 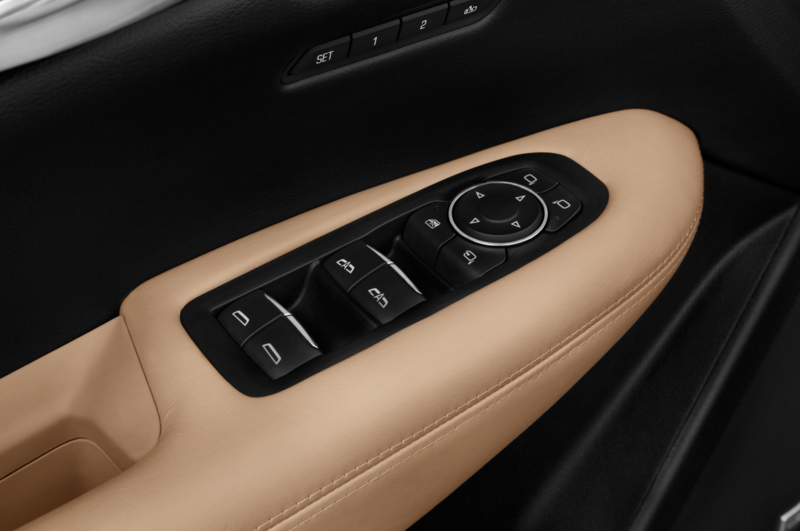 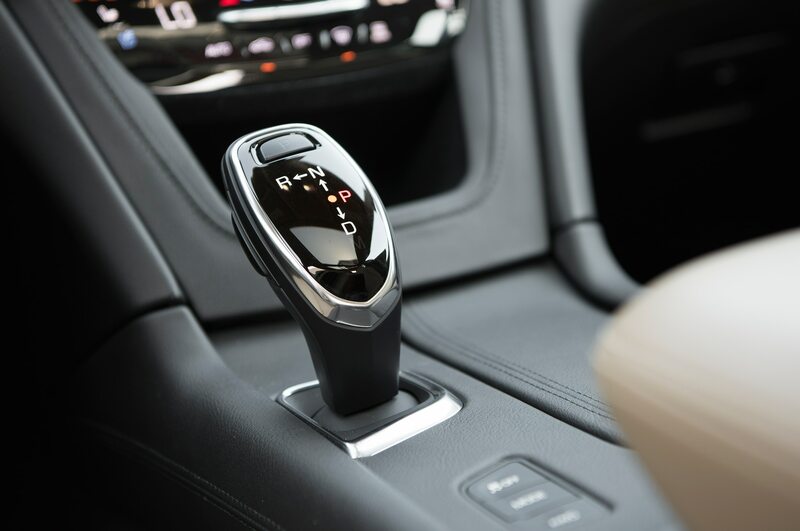 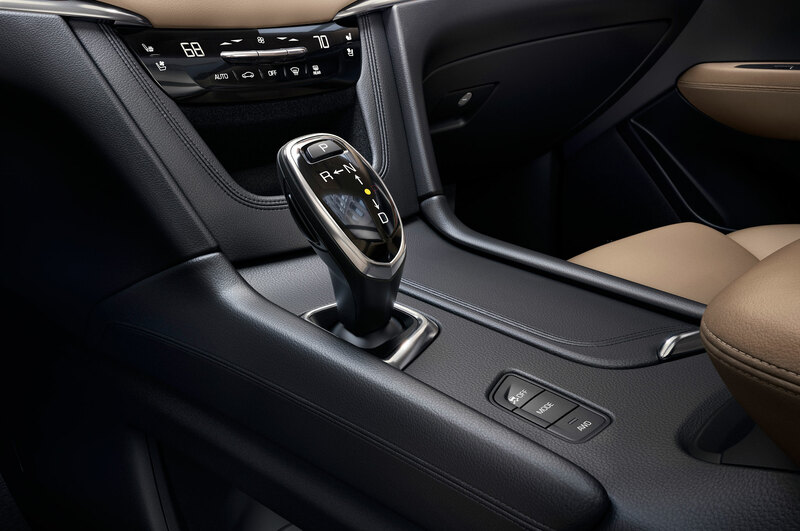 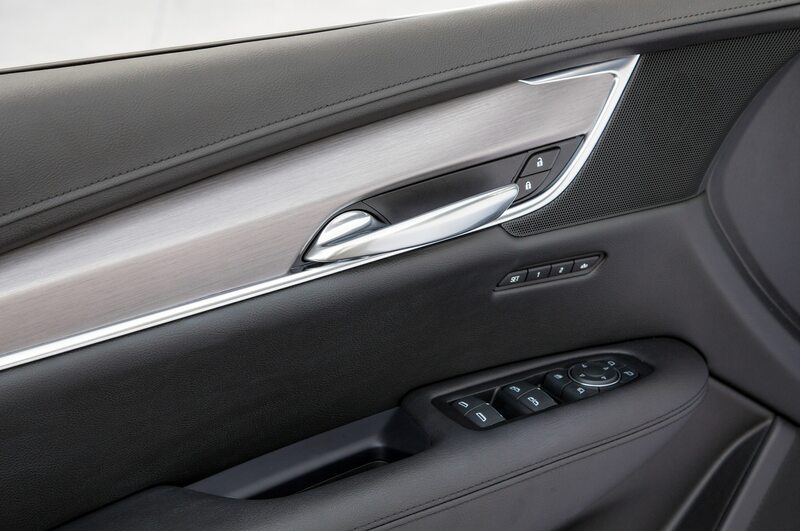 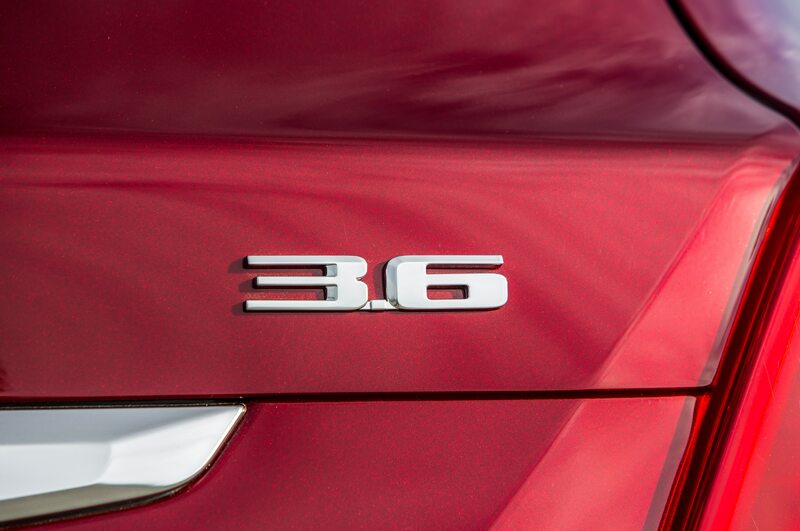 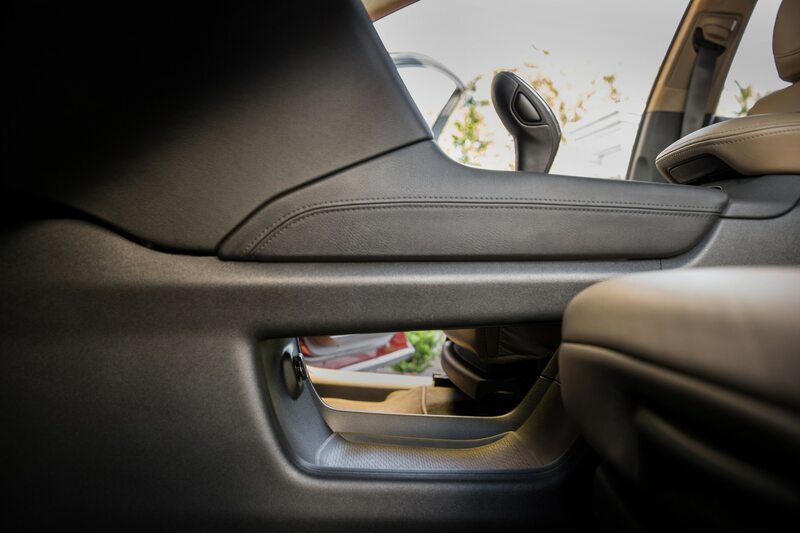 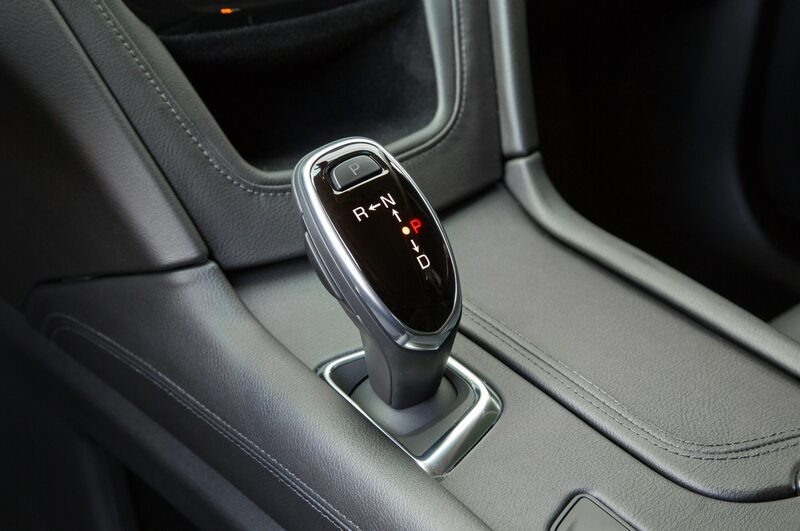 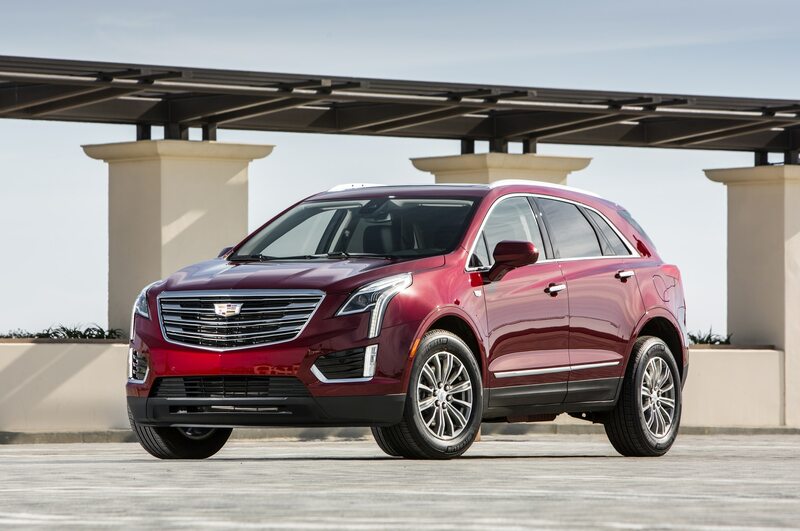 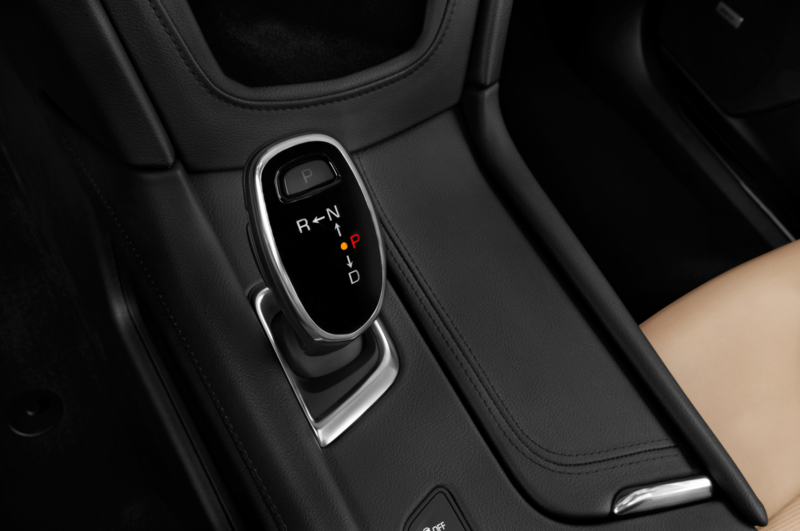 That could soon change, according to CEO Johan de Nysschen, who hinted to Automotive News that the midsize luxury crossover would soon gain a turbocharged four-cylinder engine. 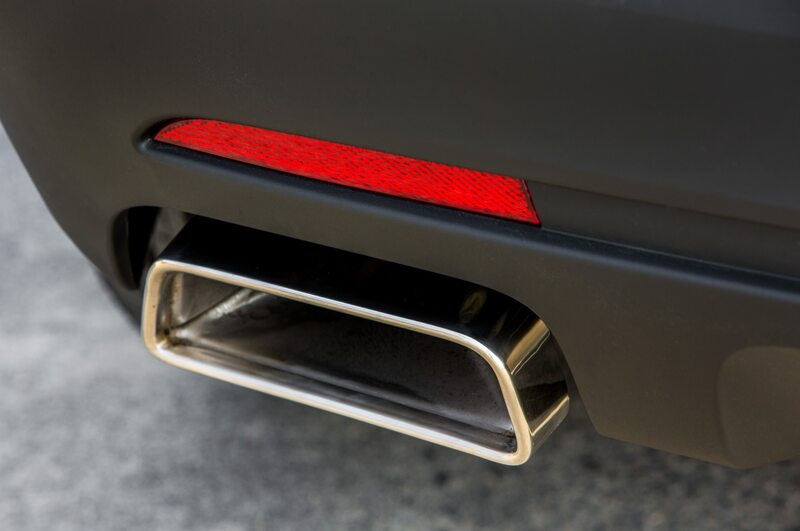 “I actually think we would do well to consider that for the U.S.,” de Nysschen told AN in an interview. 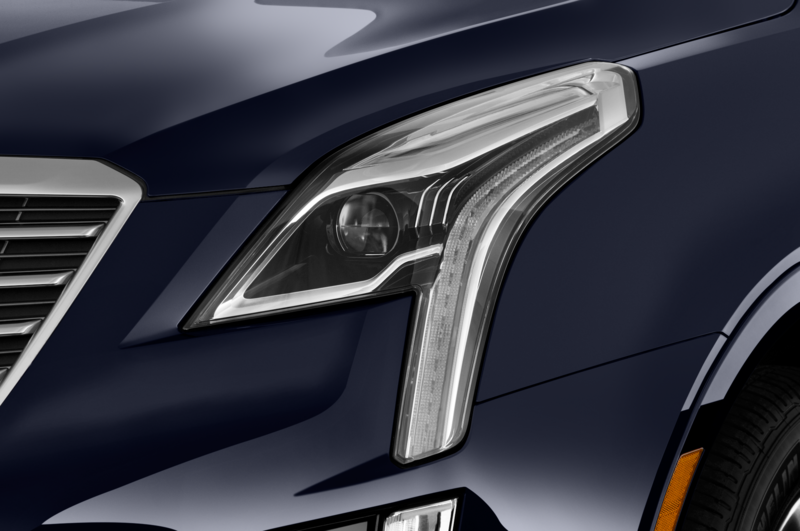 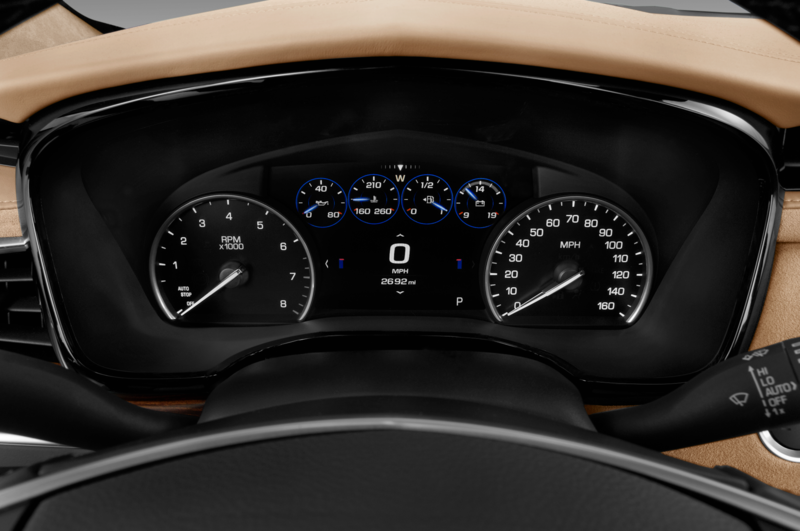 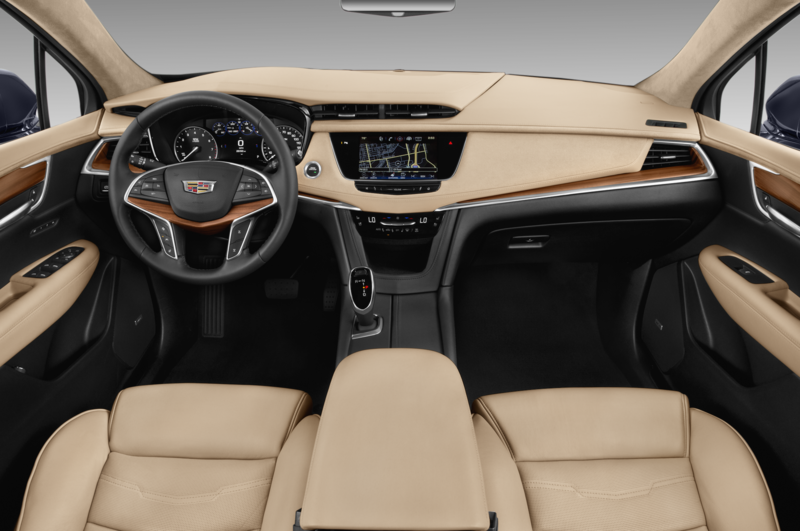 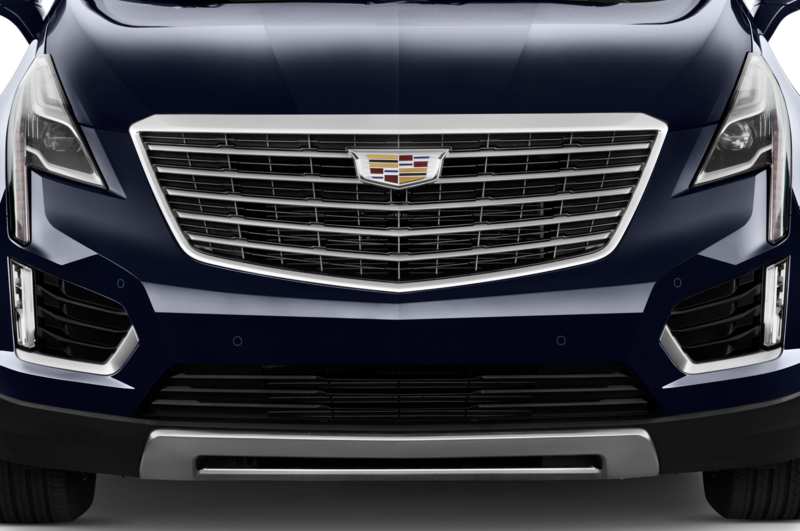 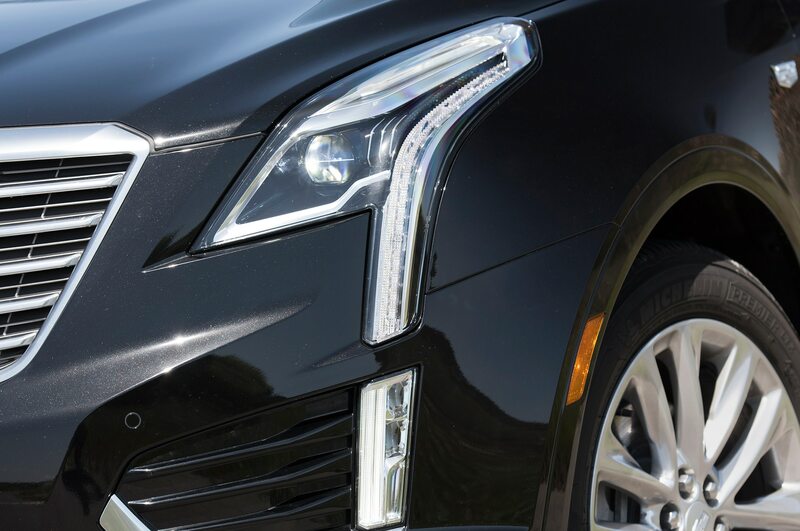 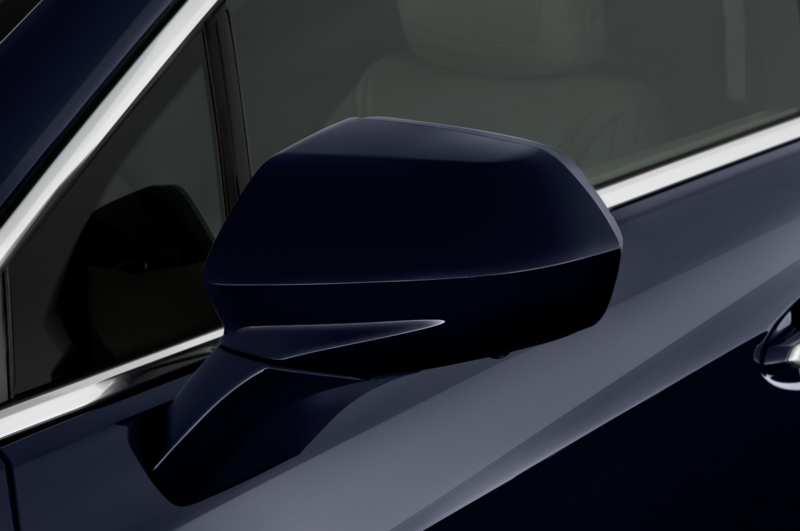 When exactly this will happen is unclear, but Cadillac already uses a 2.0-liter turbo-four in the ATS, CTS, and upcoming CT6. 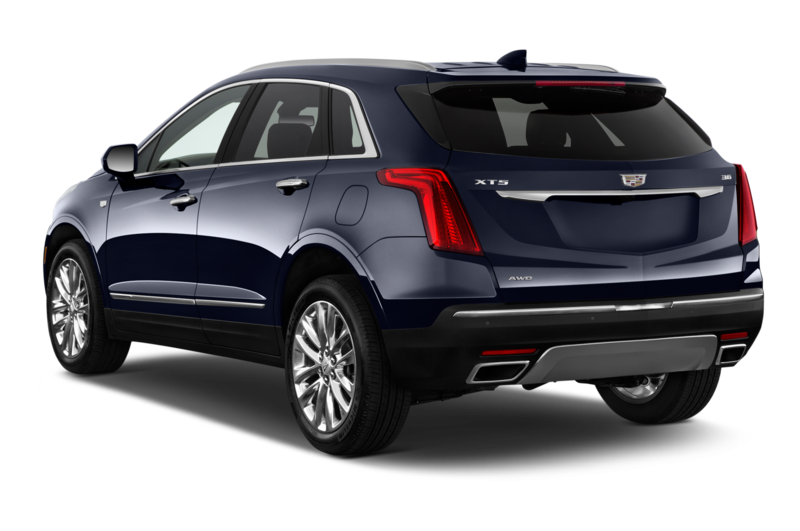 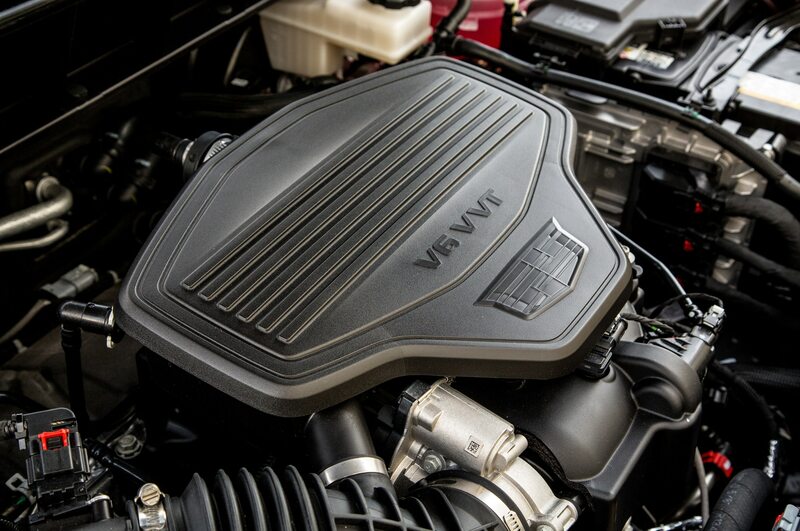 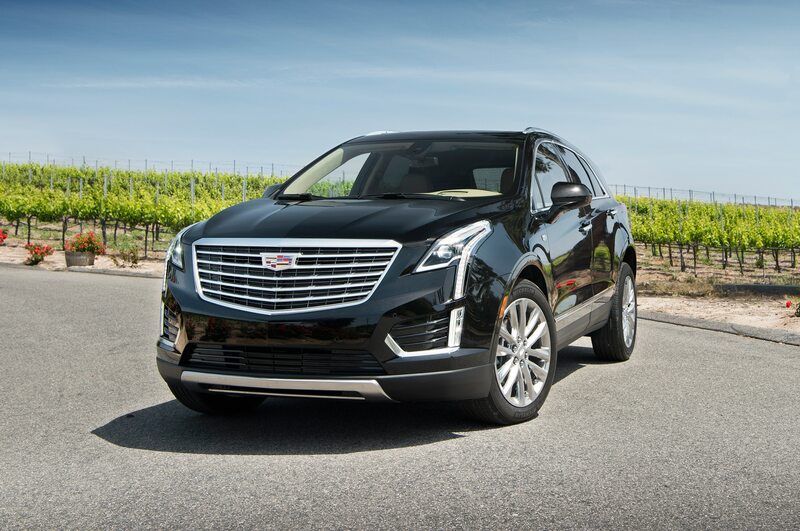 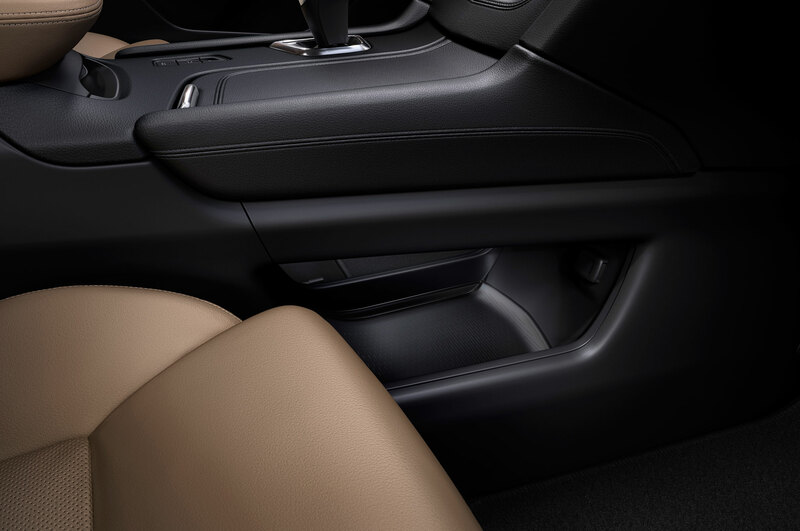 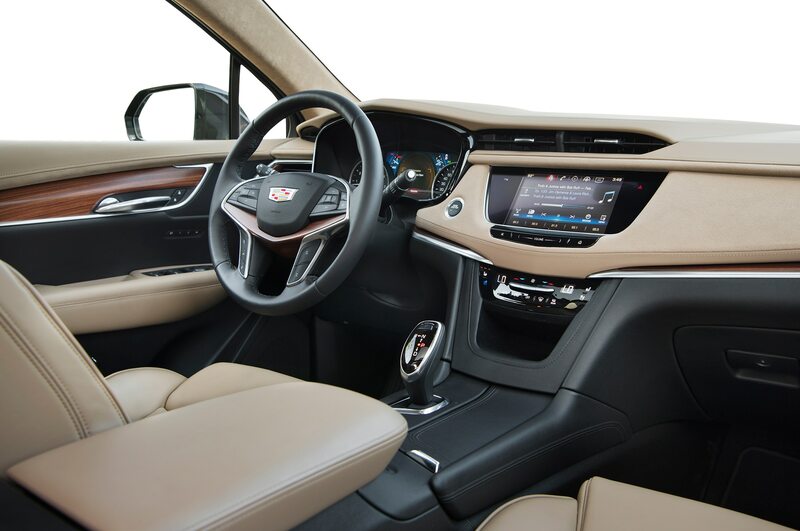 Chinese dealerships already offer the 2017 Cadillac XT5 with that same engine, good for 258 hp, mated to the same eight-speed automatic gearbox as in the six-cylinder version. 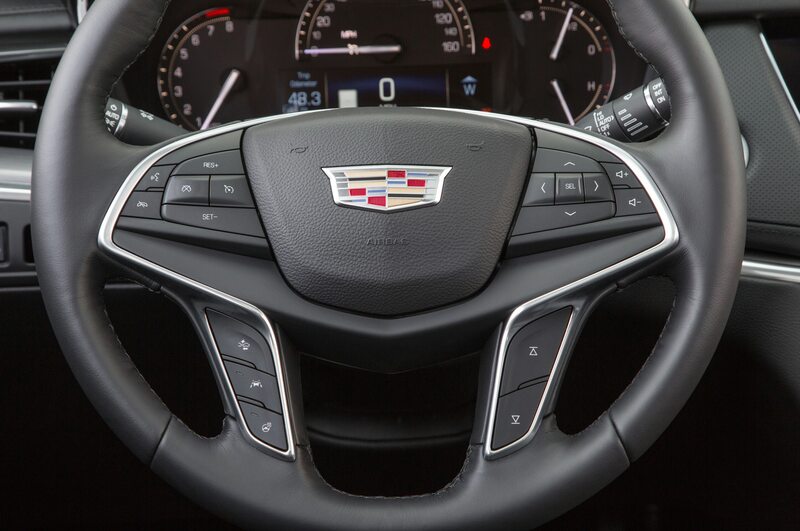 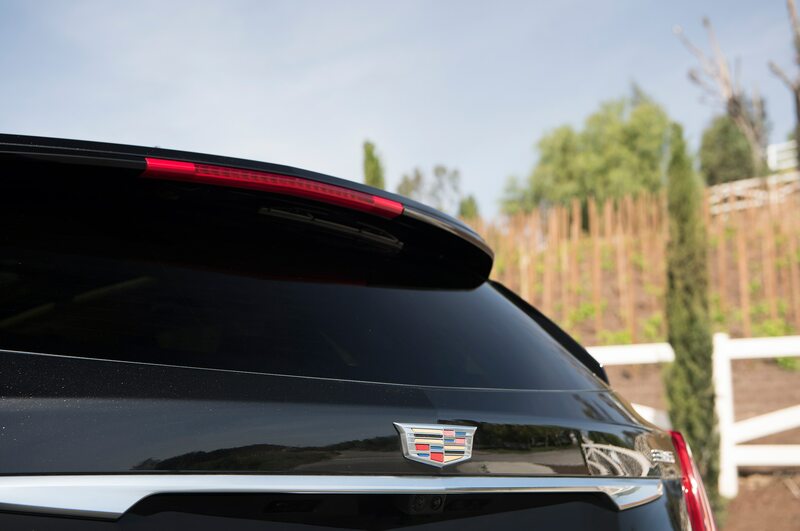 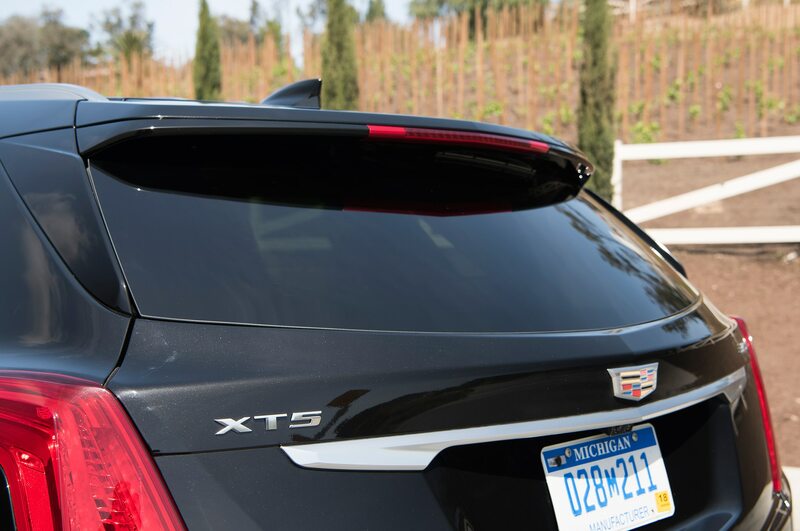 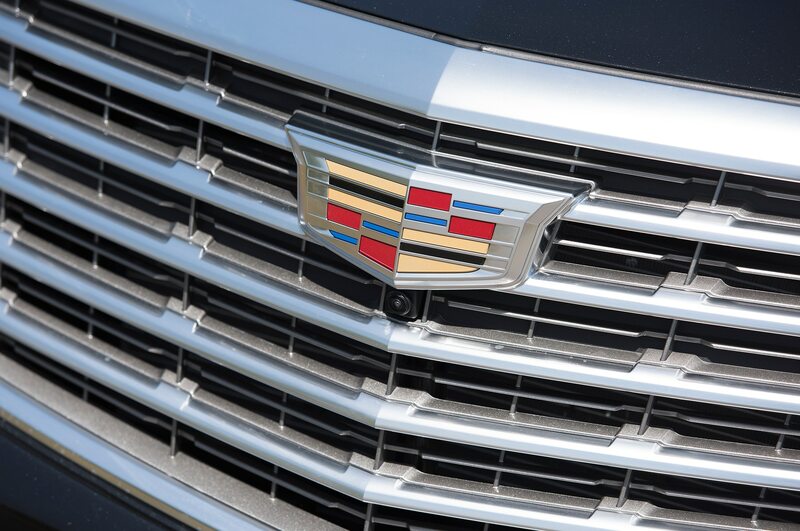 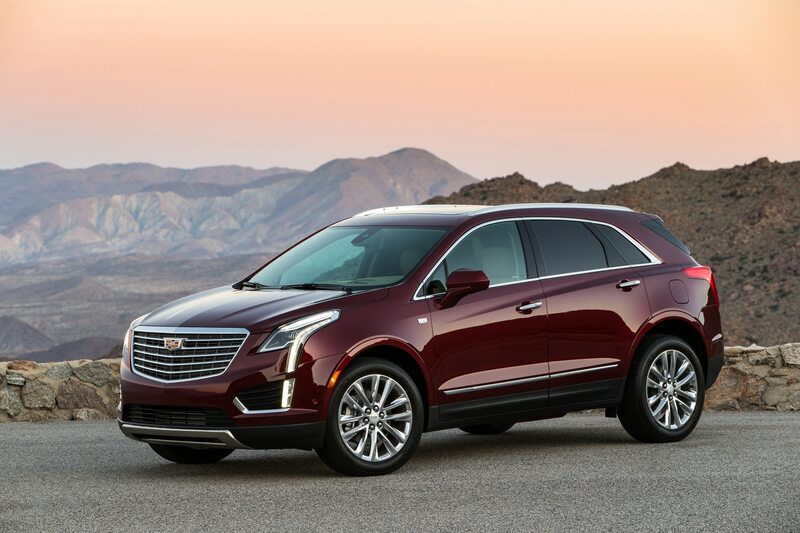 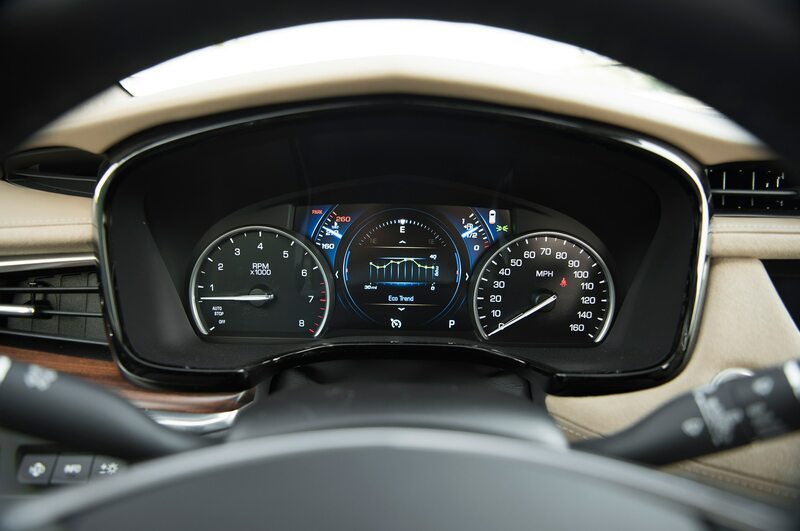 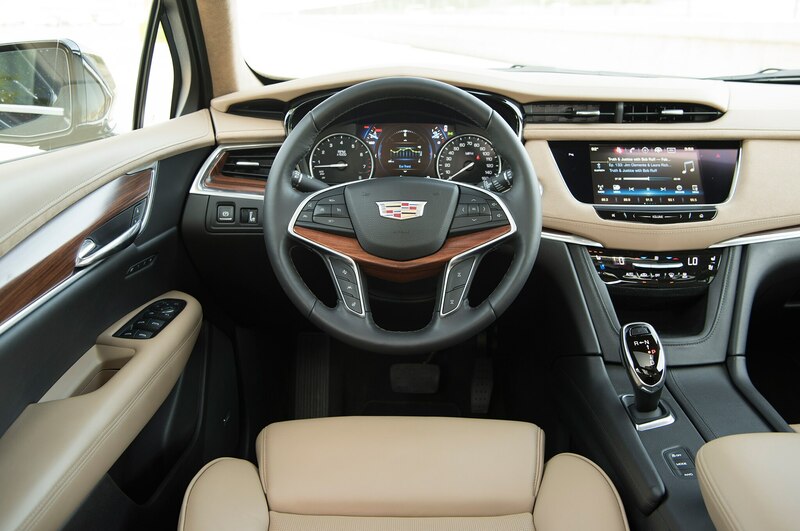 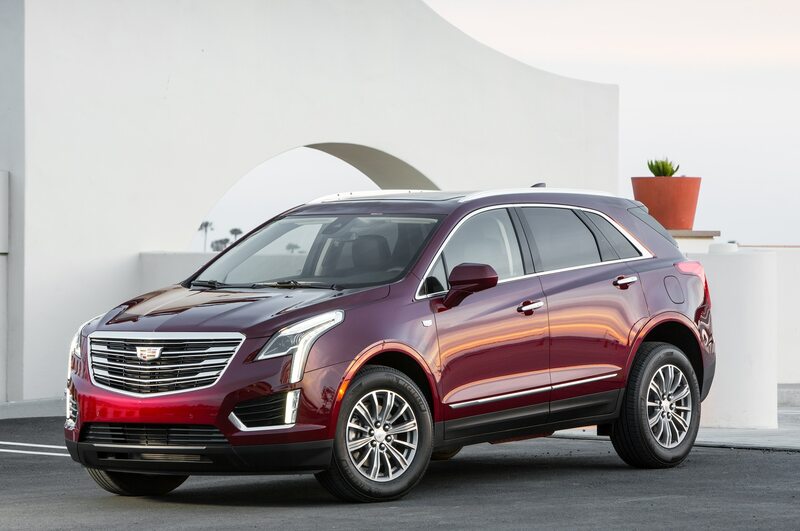 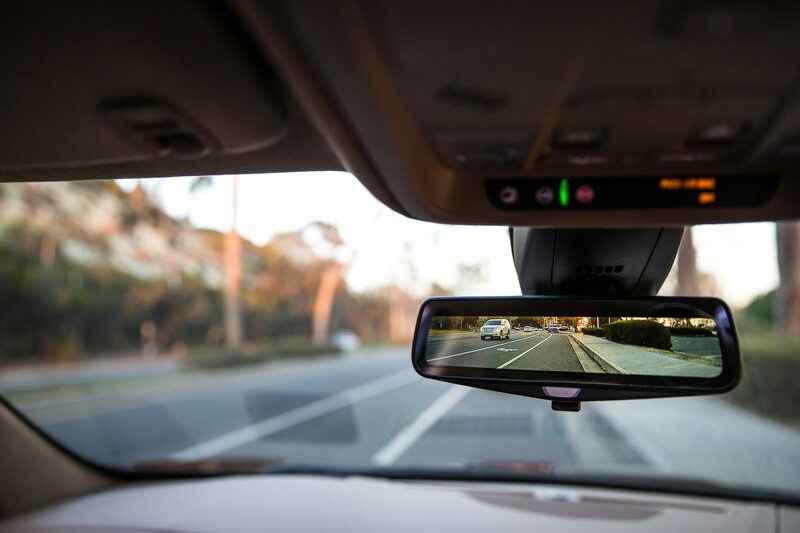 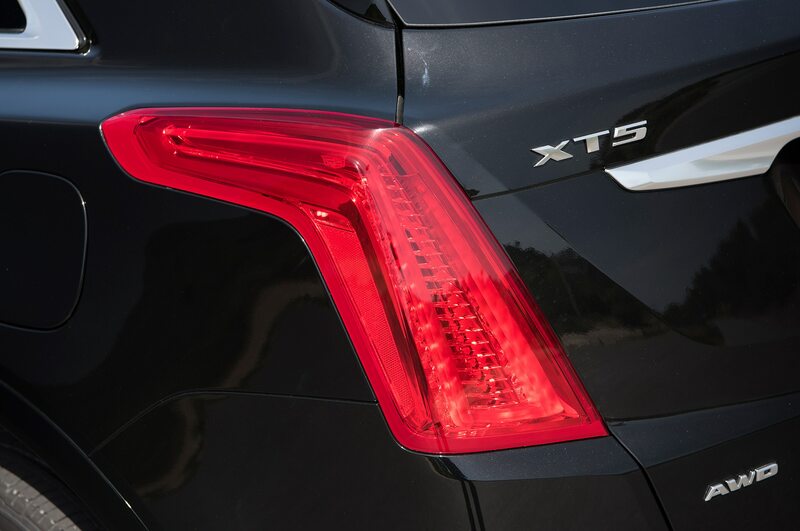 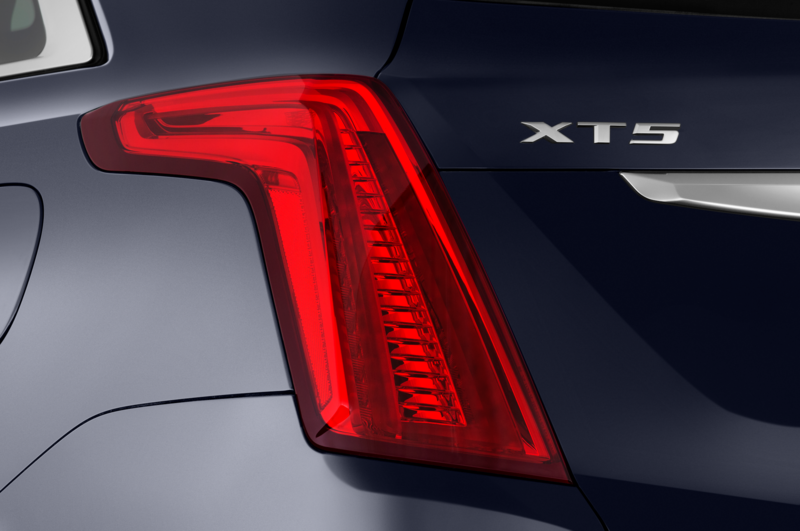 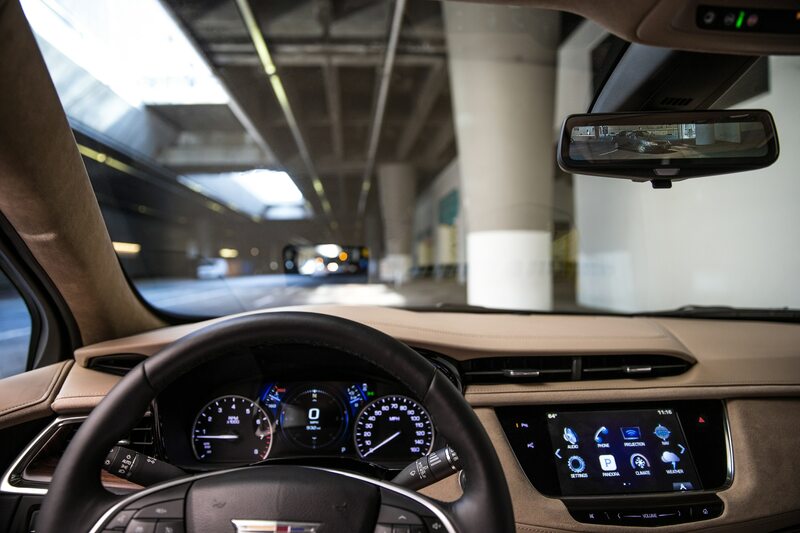 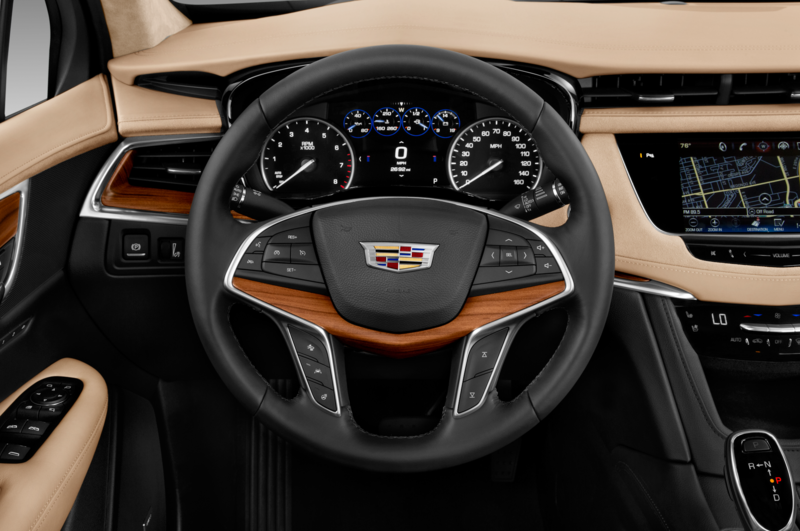 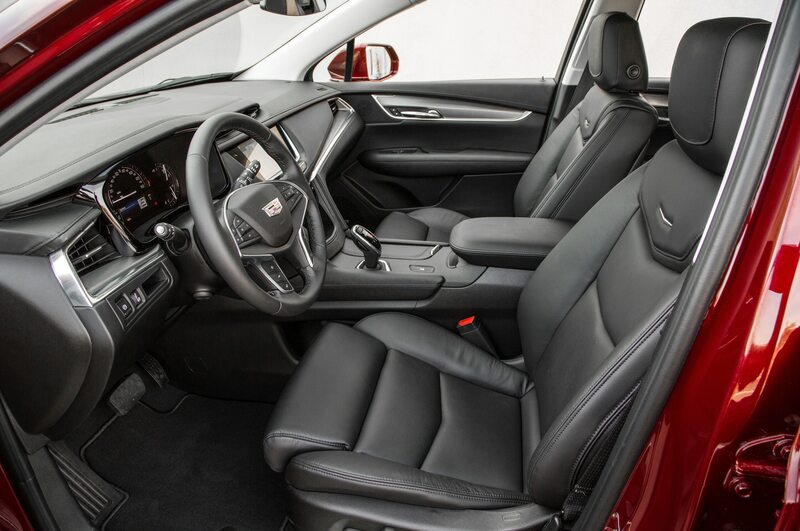 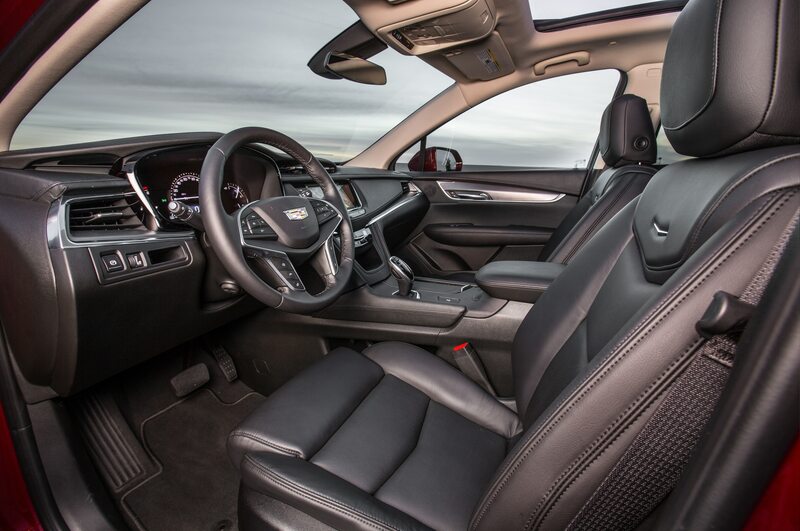 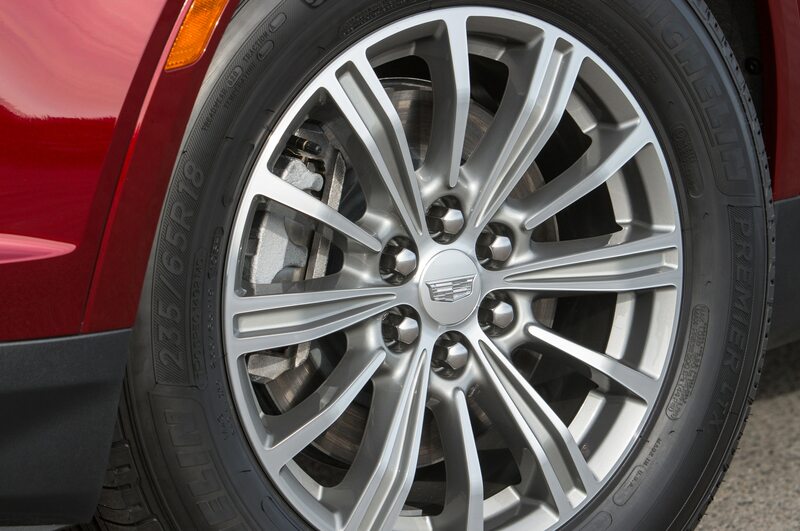 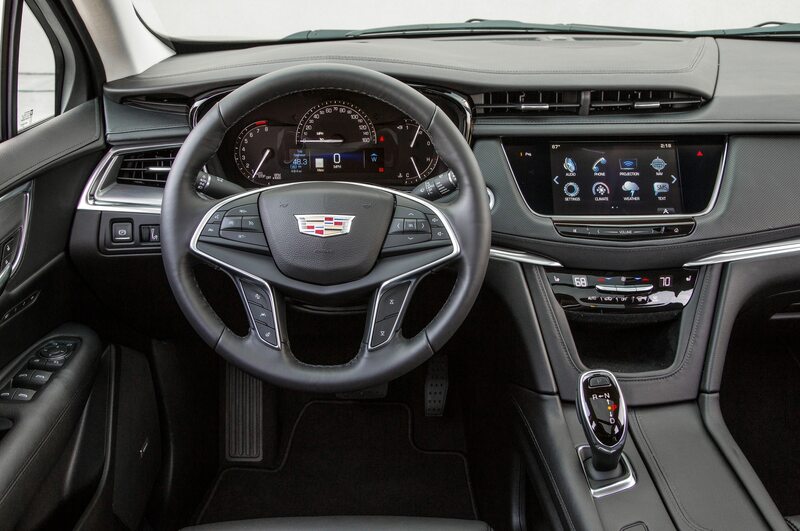 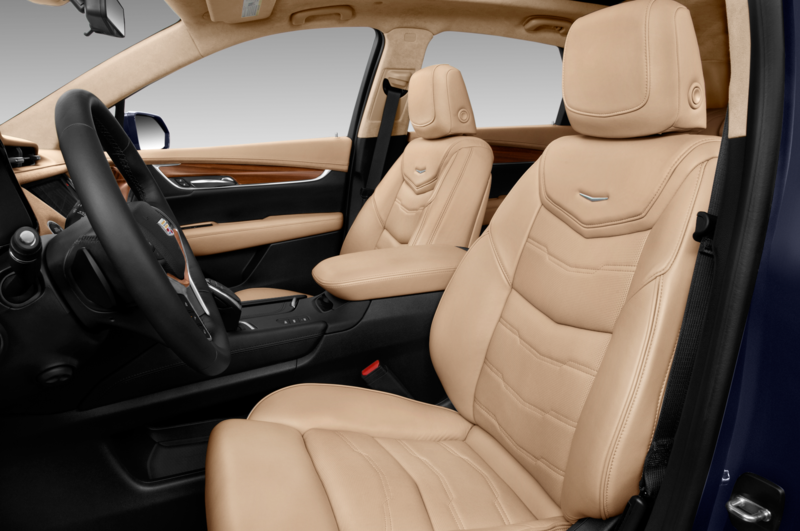 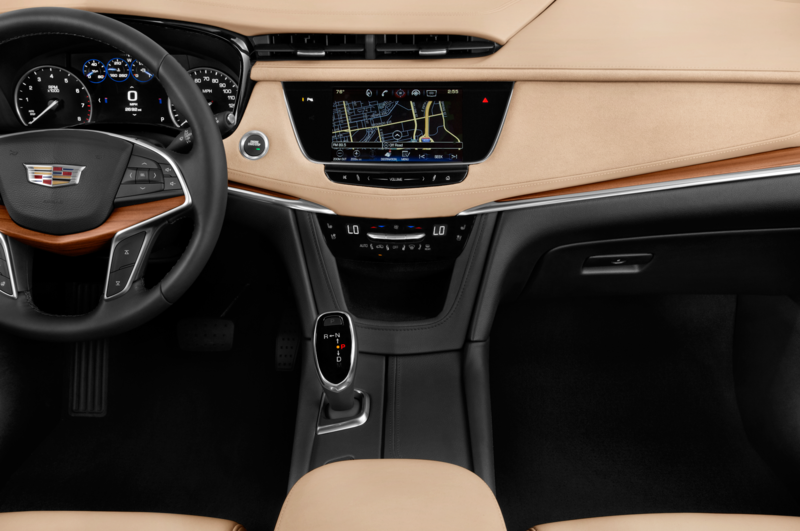 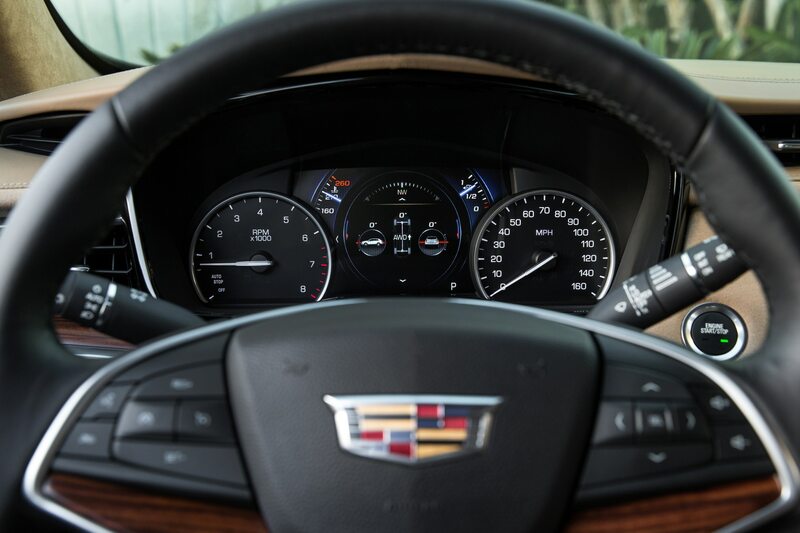 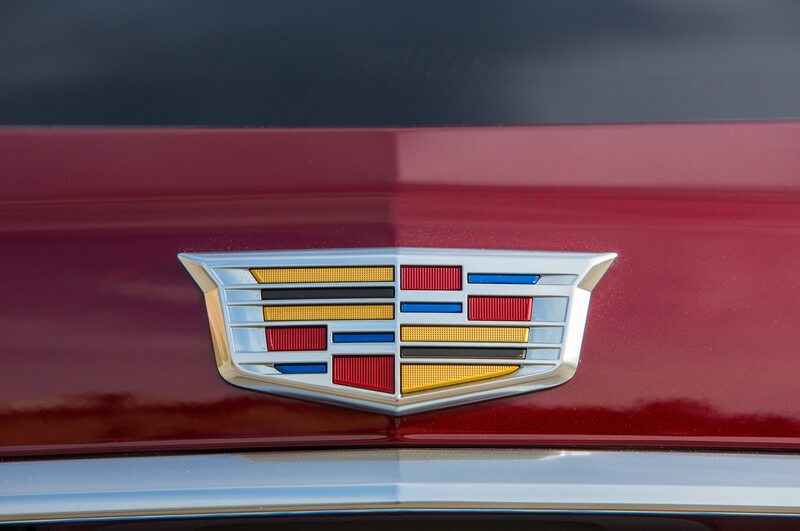 It makes sense for Cadillac to offer a more entry-level version of the XT5, especially considering that many of its competitors, from the Mercedes-Benz GLC300 to the Audi Q5 and BMW X3, all offer four-cylinder turbos with similar power output. 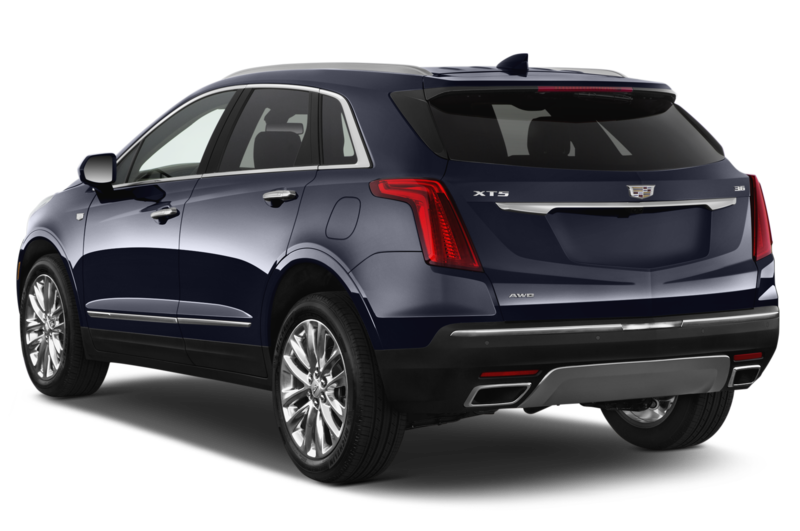 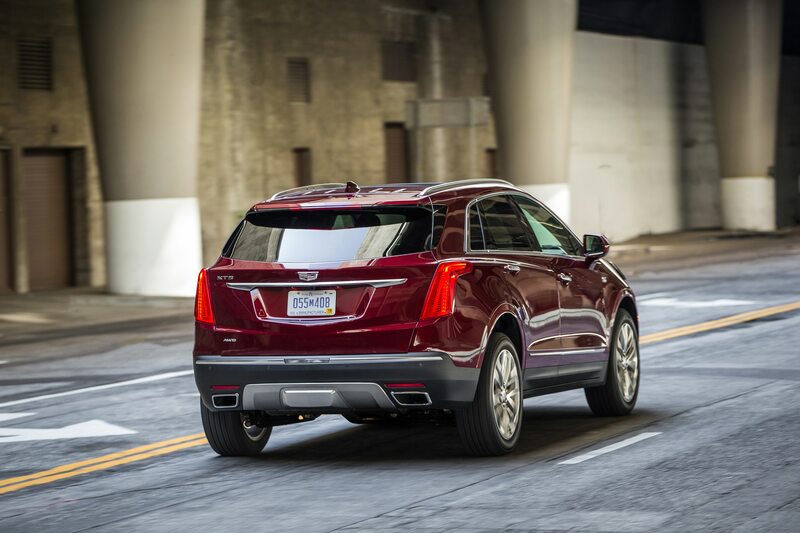 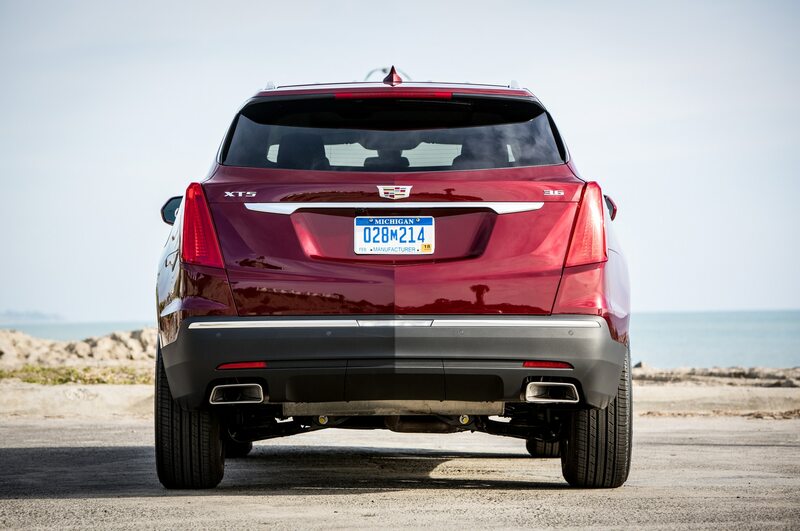 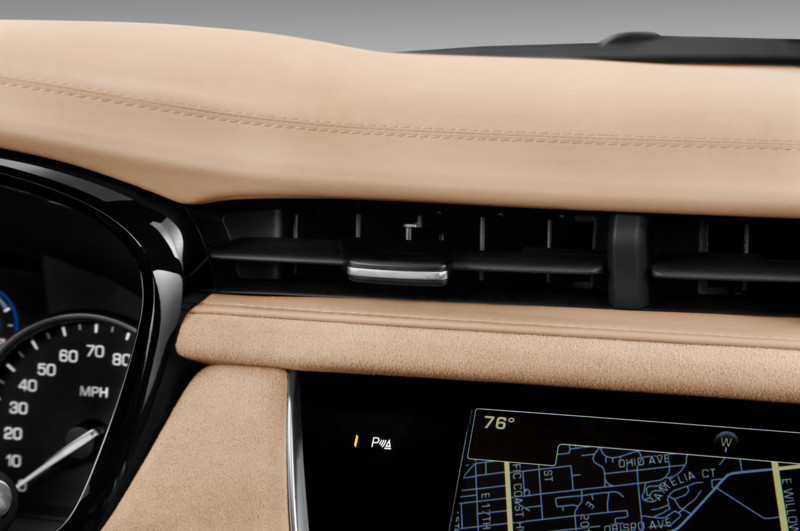 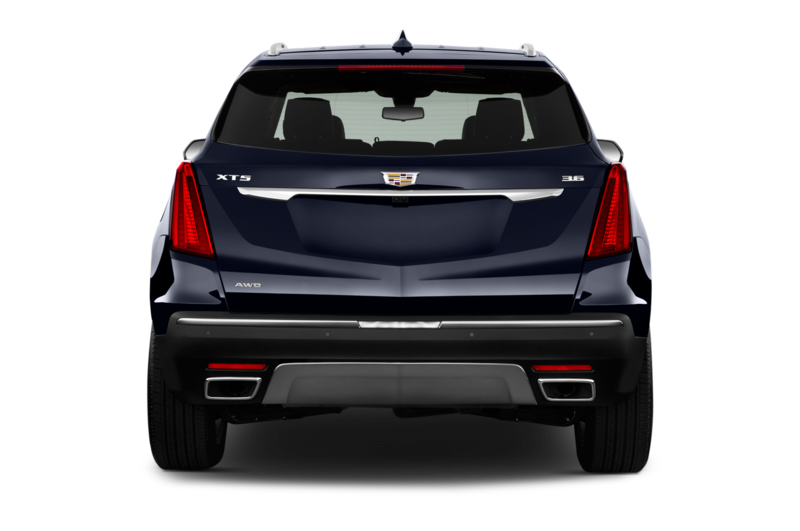 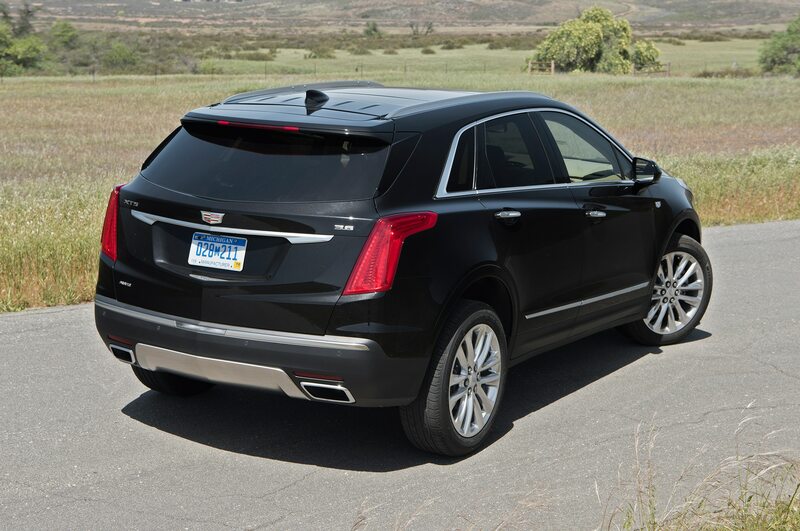 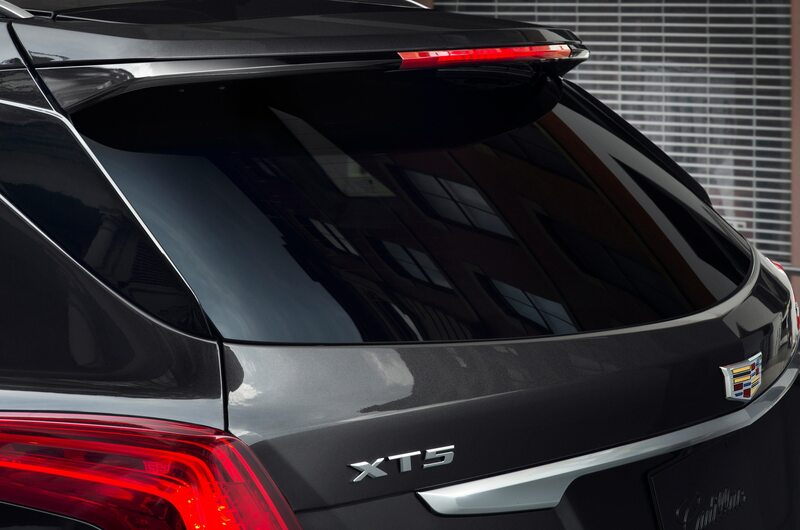 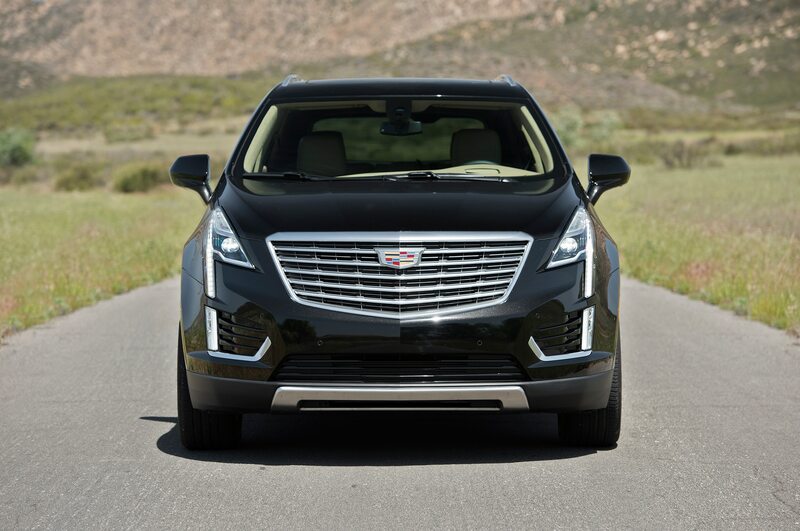 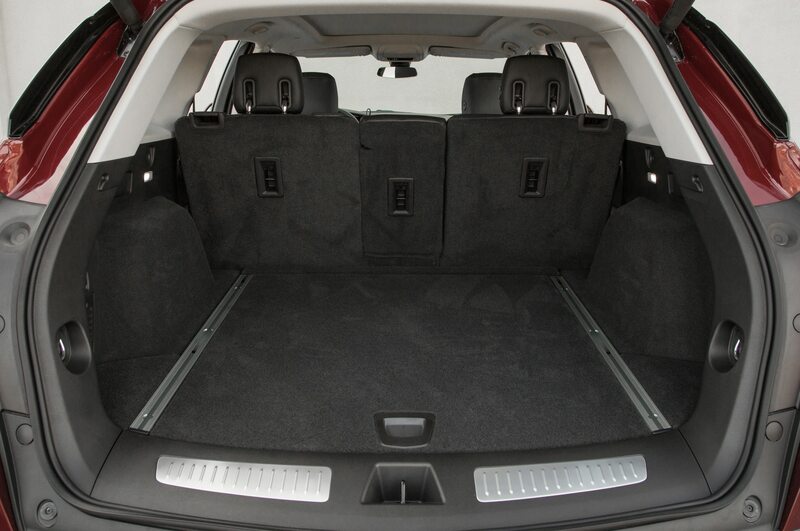 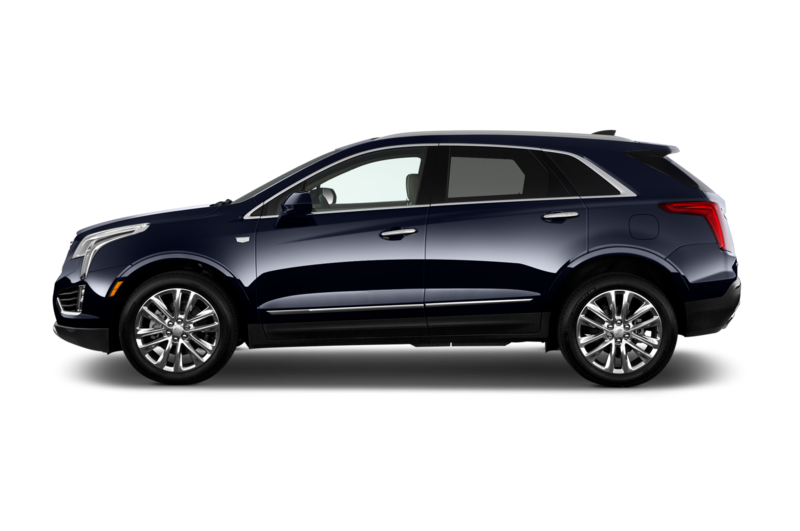 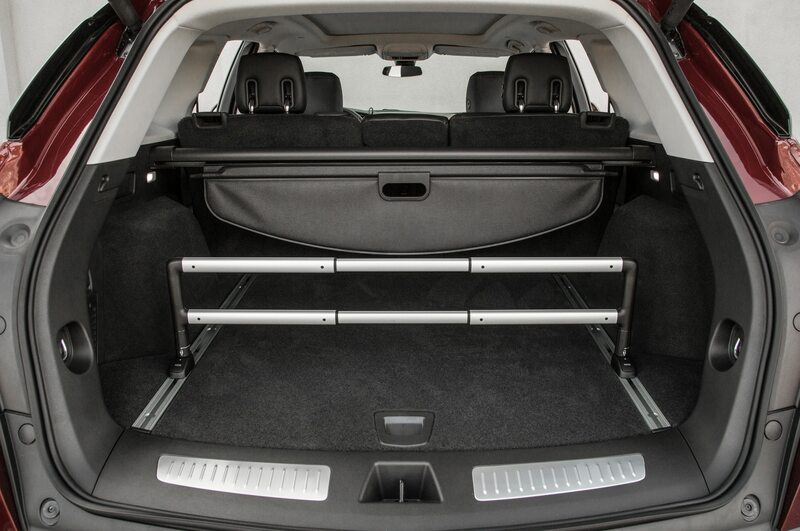 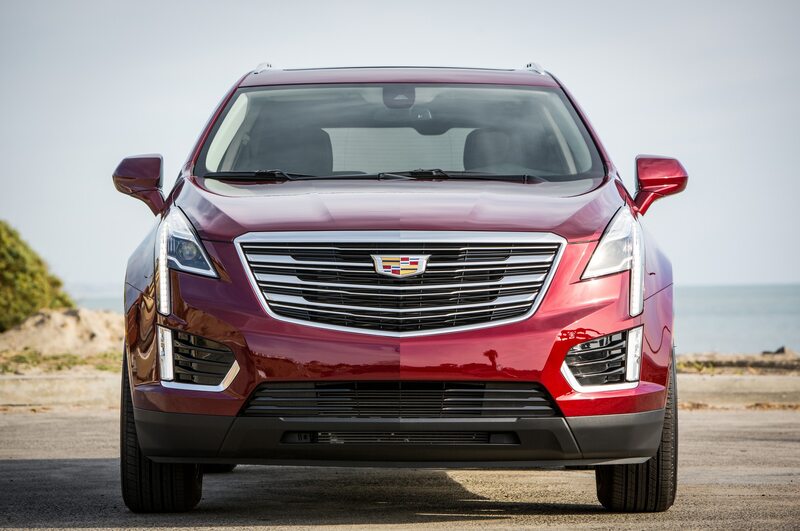 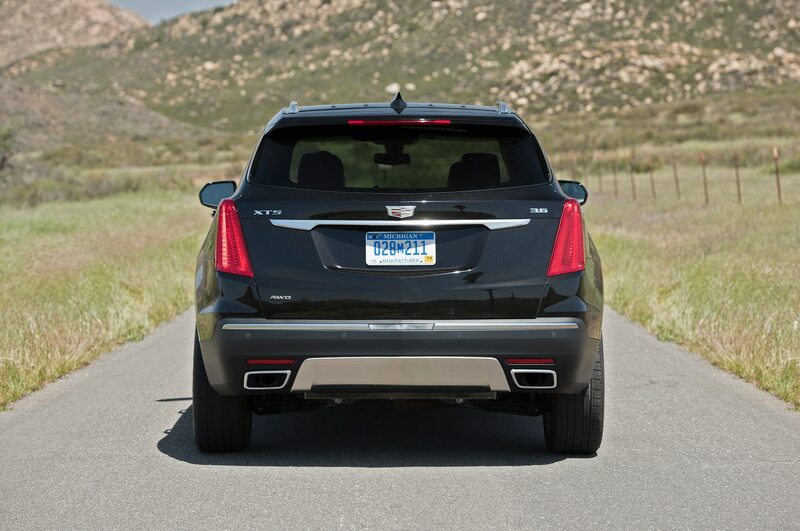 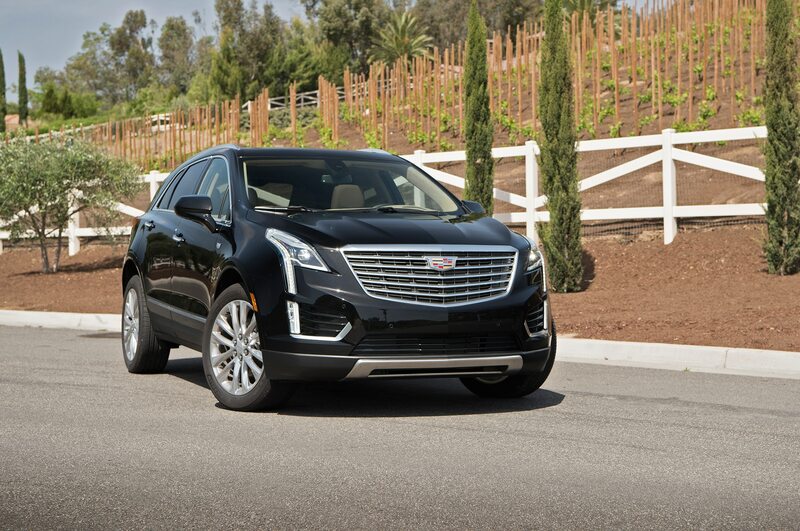 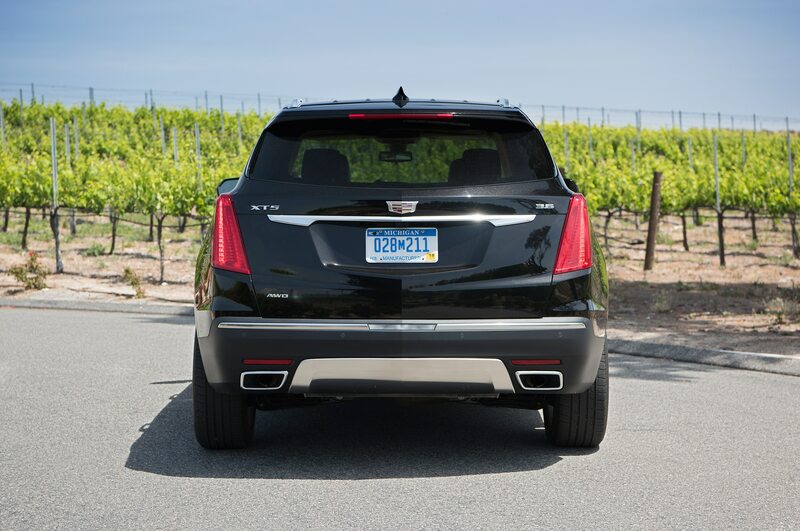 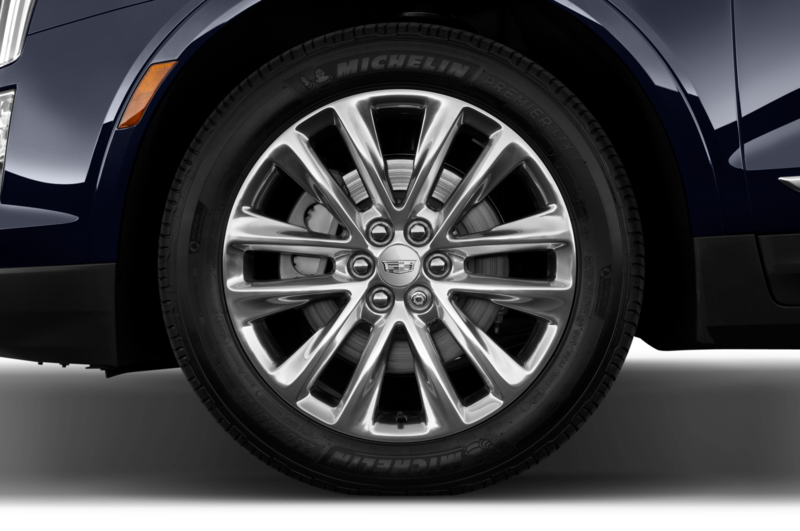 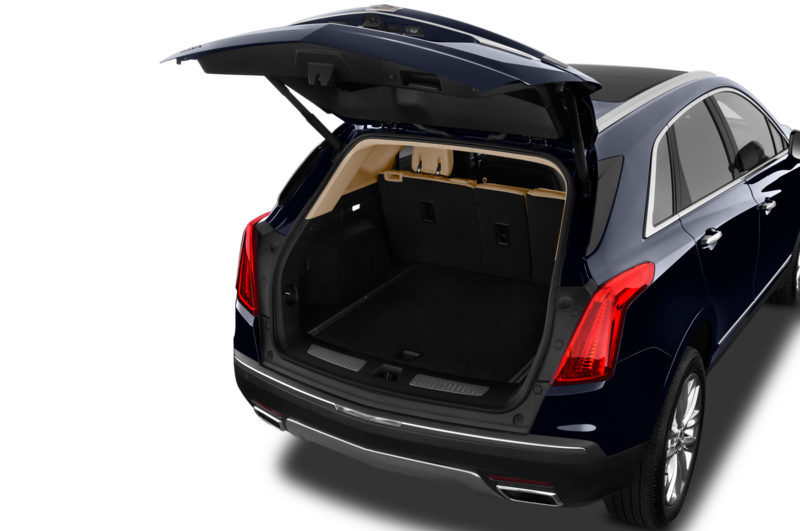 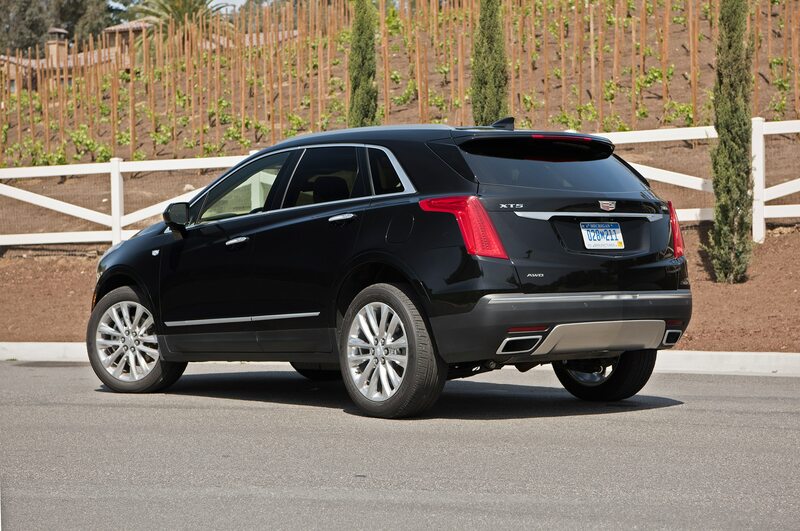 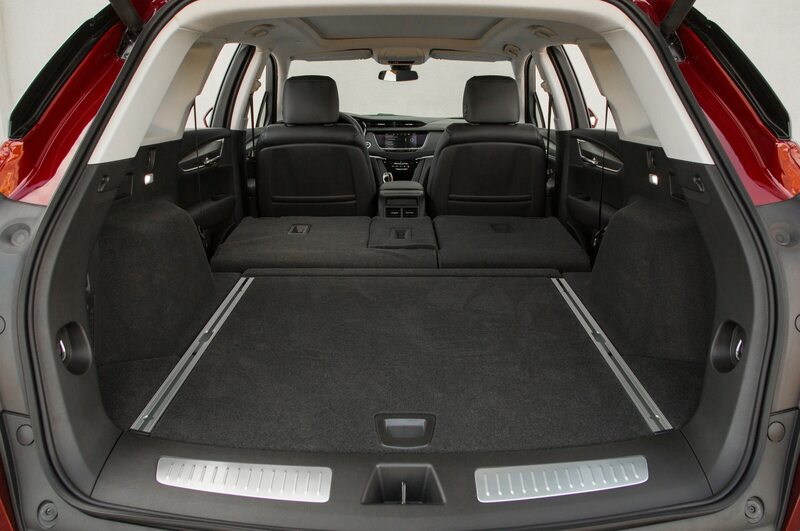 The four-cylinder would be a good fit for the 2017 Cadillac XT5, which is 185 pounds lighter than the Cadillac SRX it replaces. 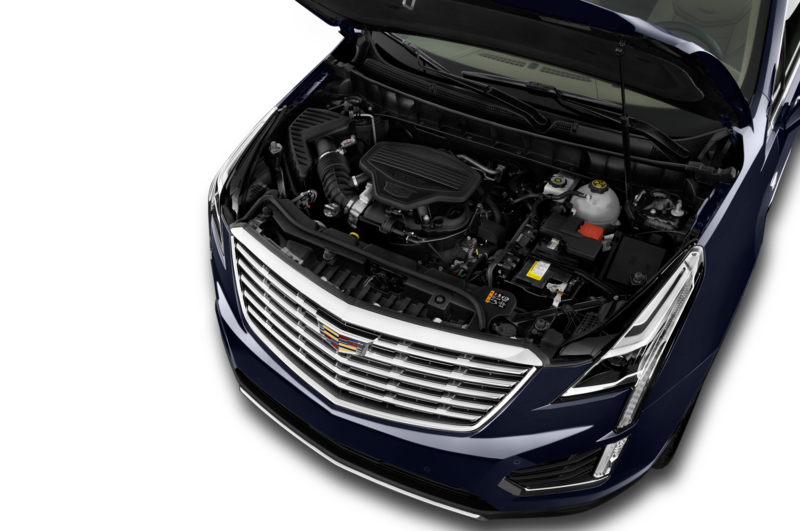 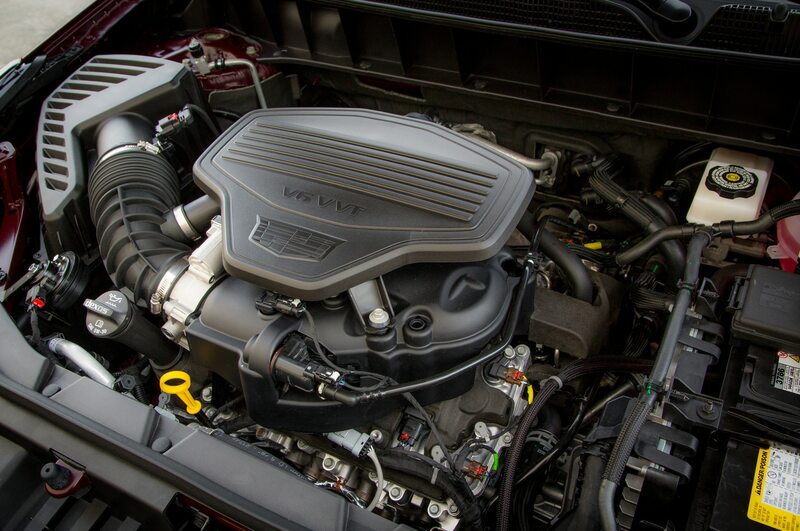 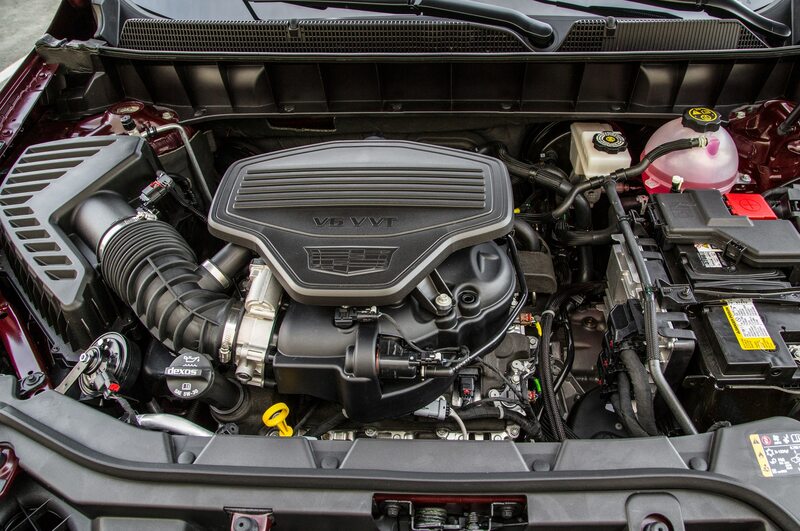 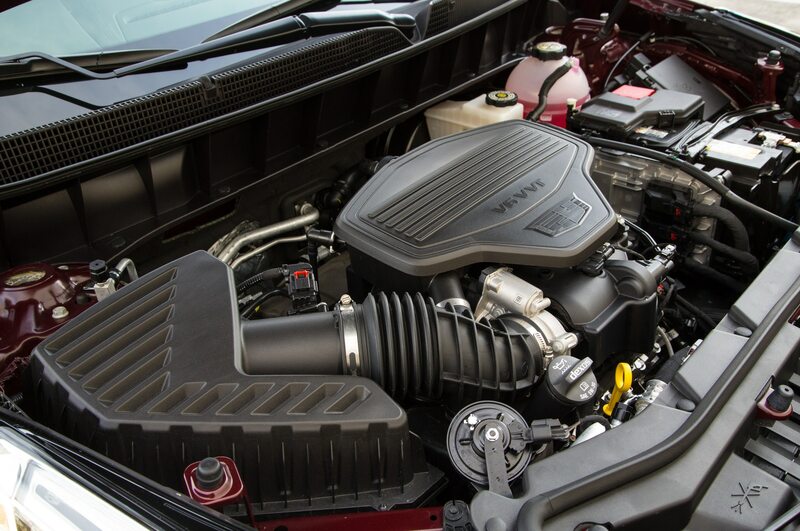 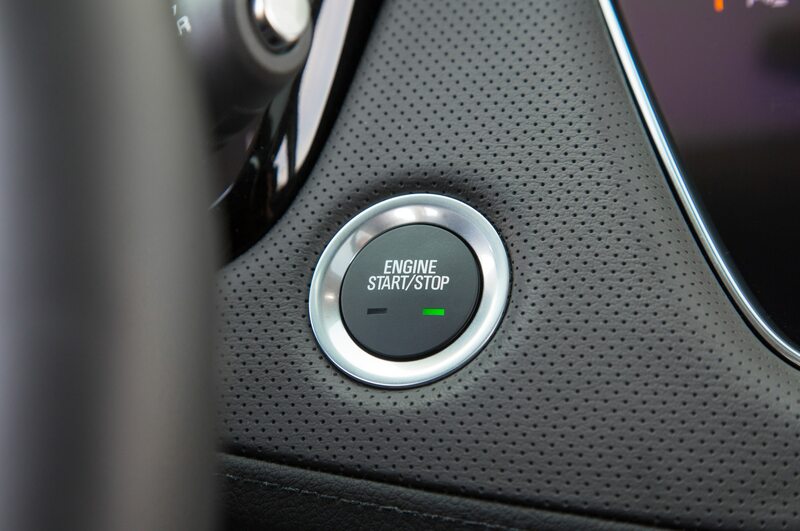 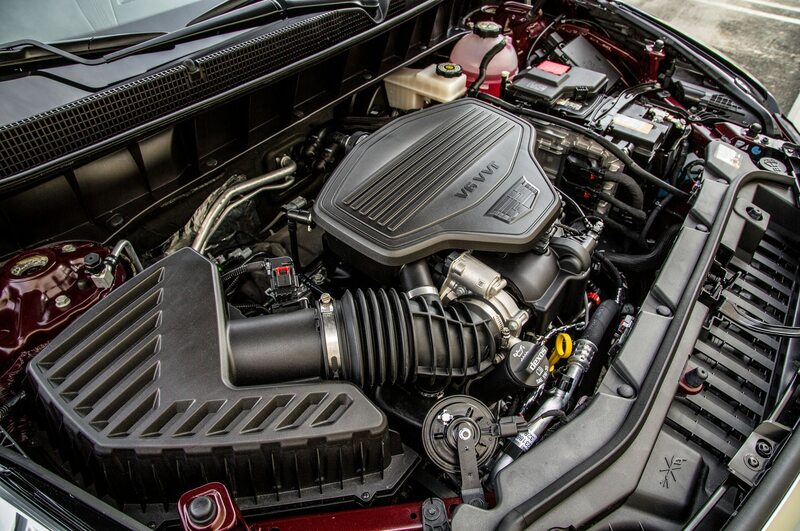 With an estimated 295 lb-ft of torque, the proposed engine would be more than enough motivation while also, in all likelihood, improving fuel economy. 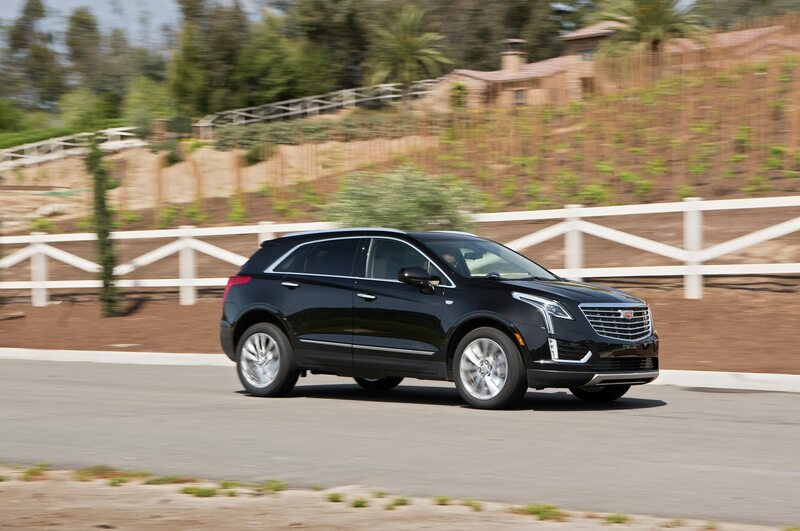 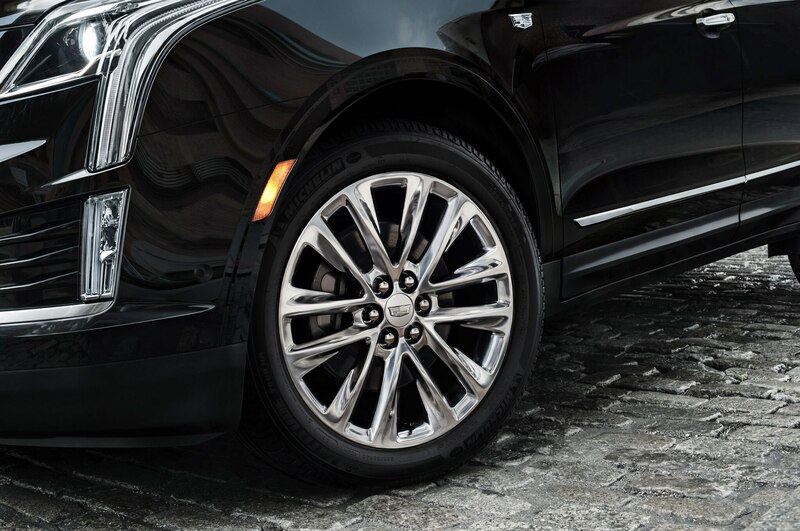 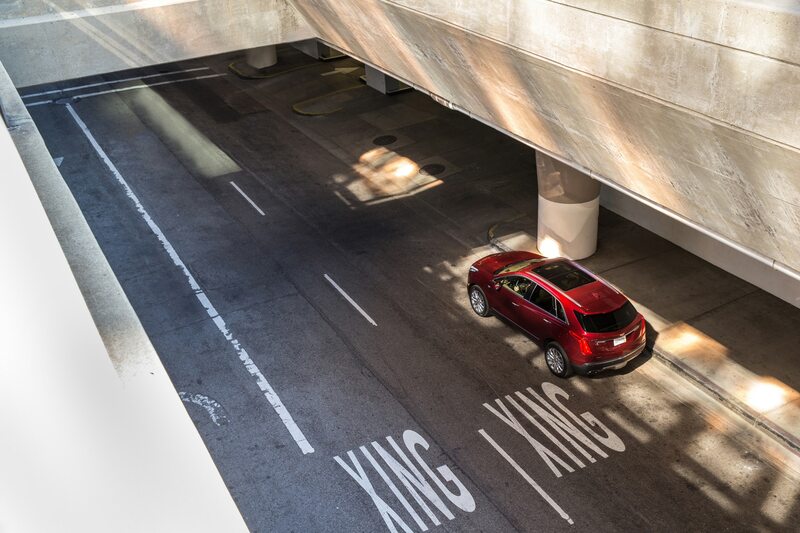 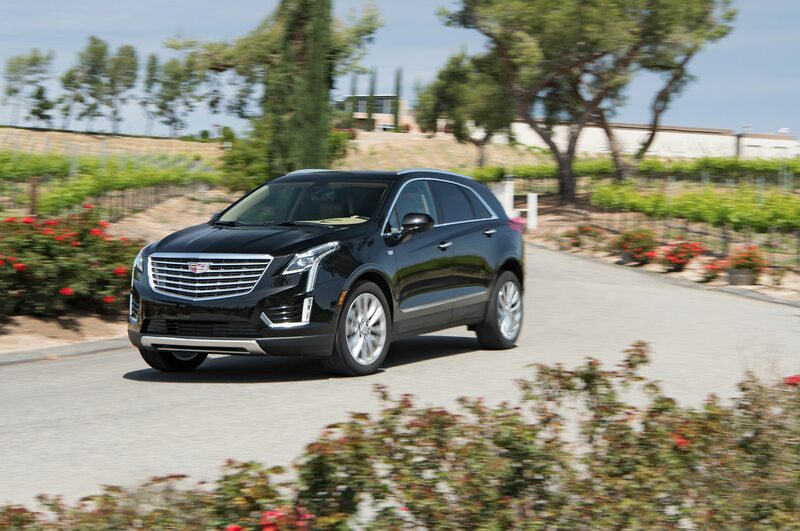 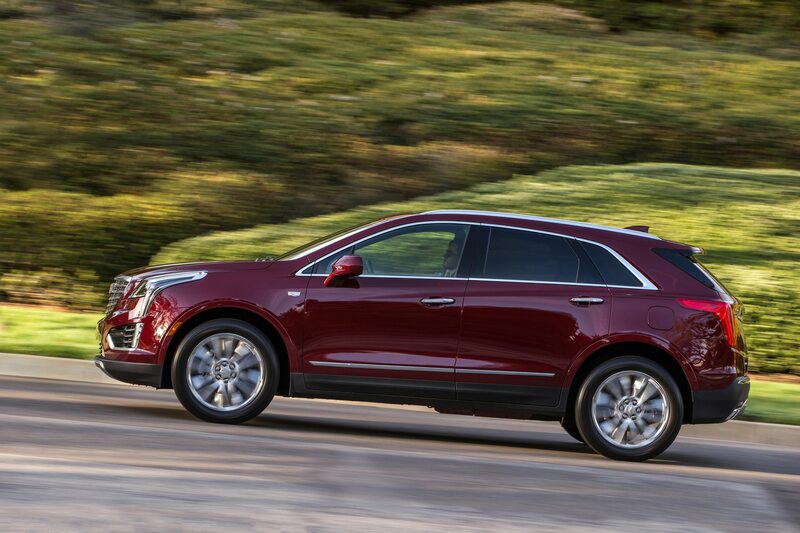 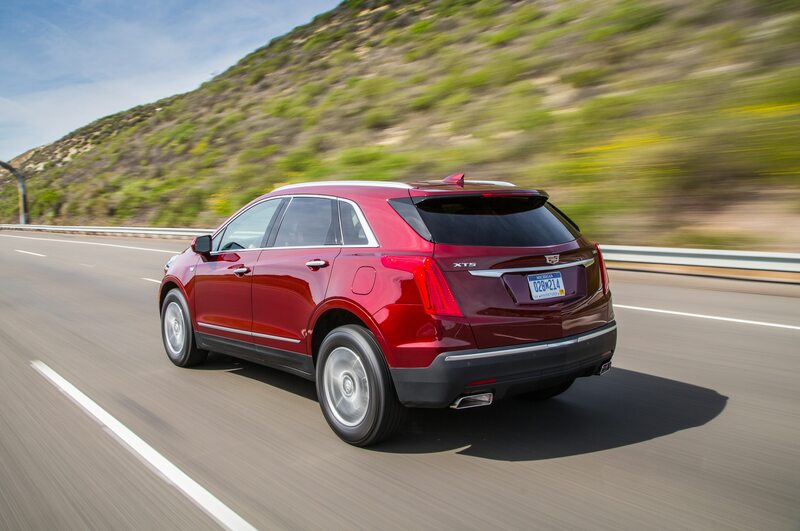 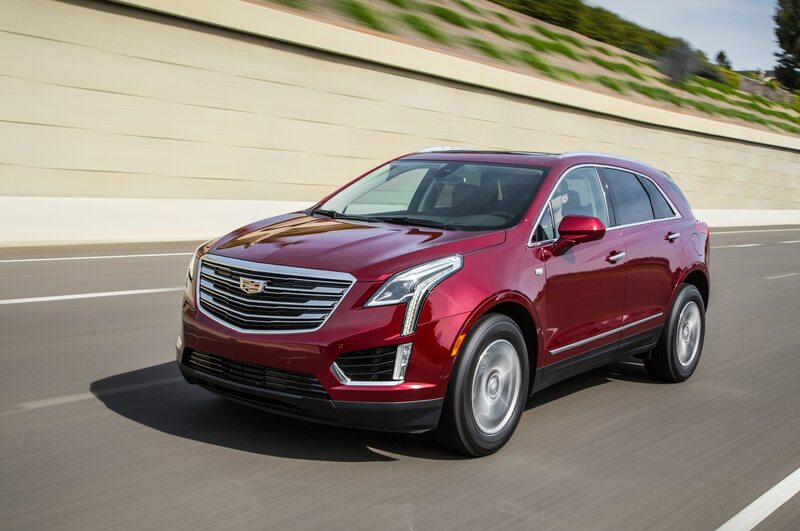 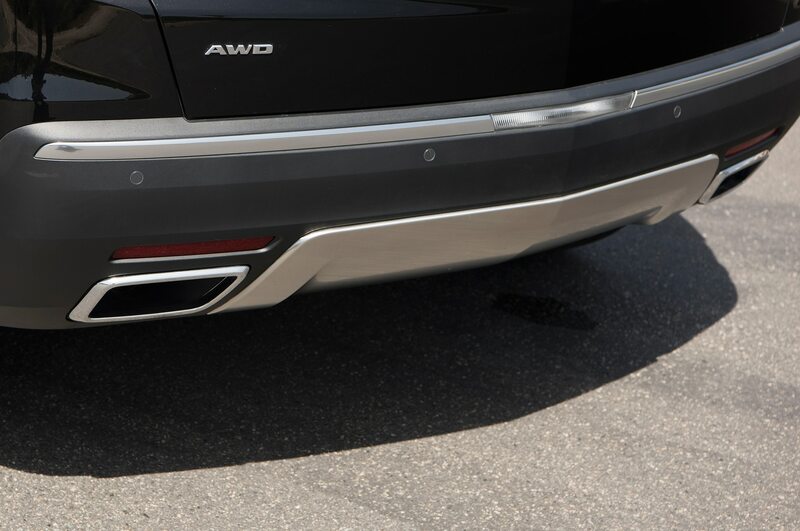 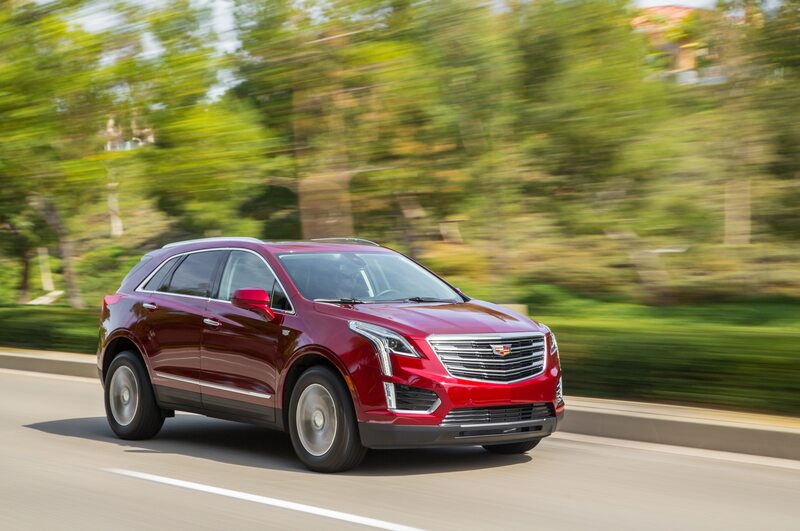 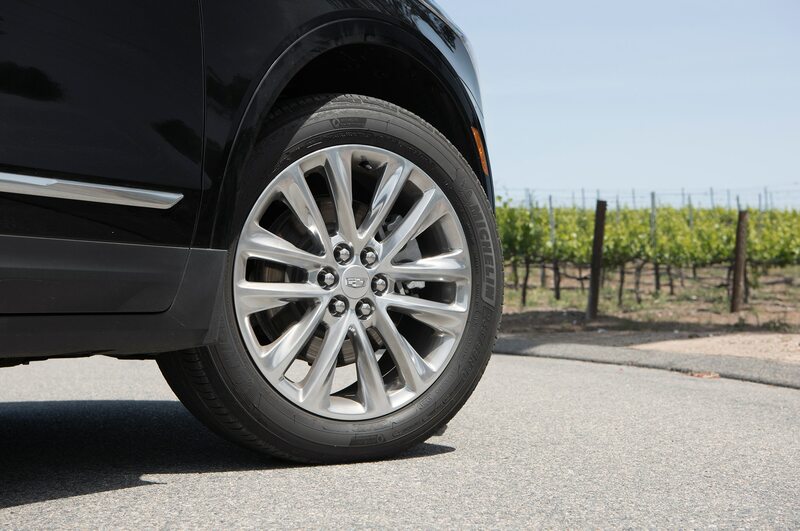 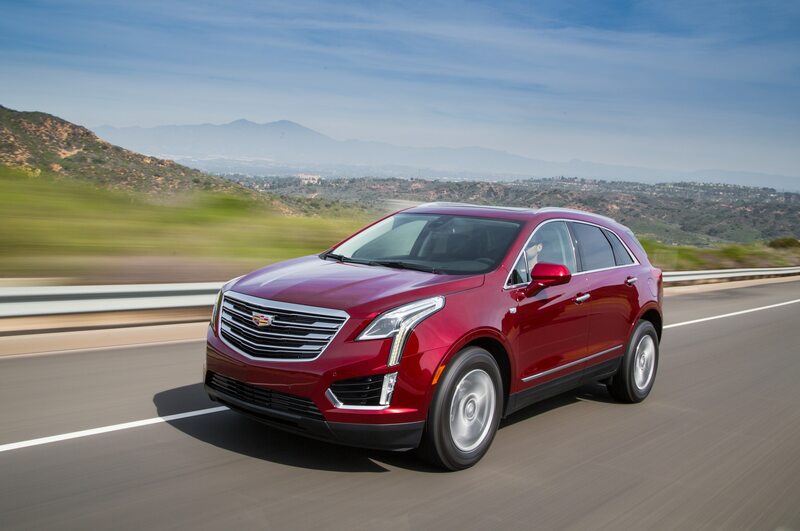 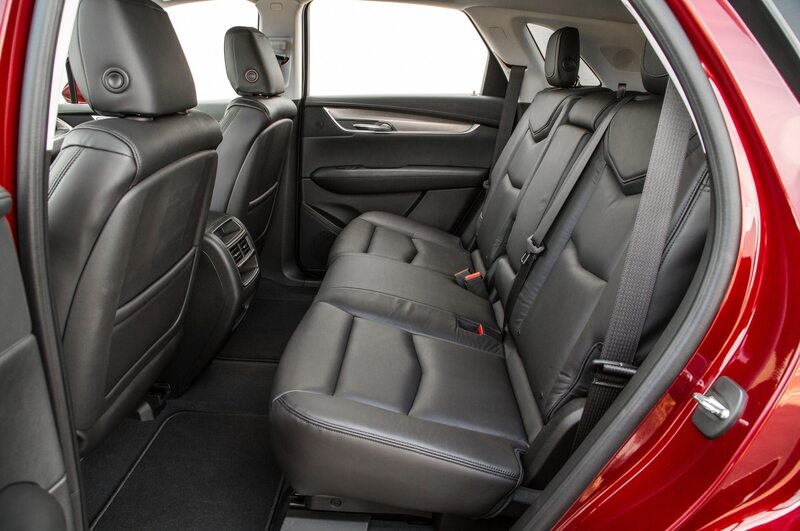 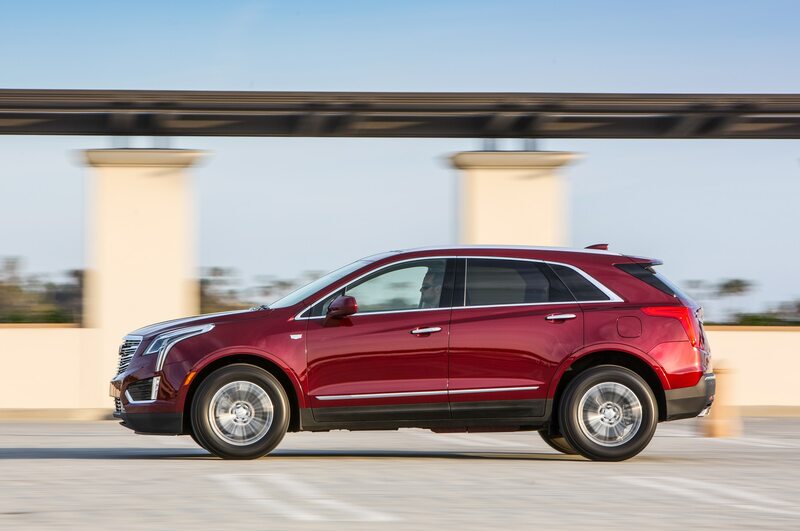 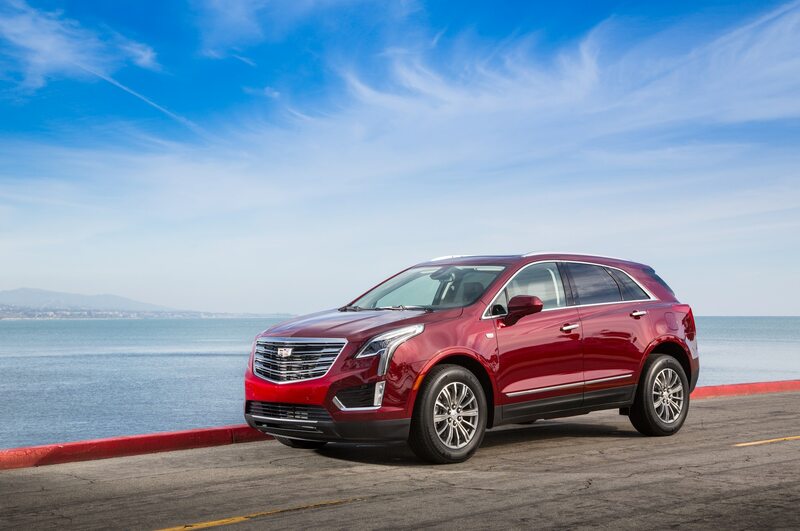 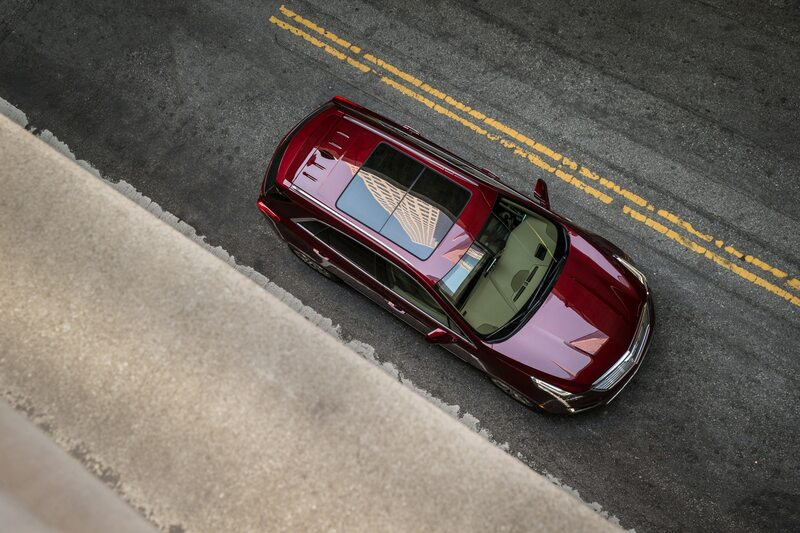 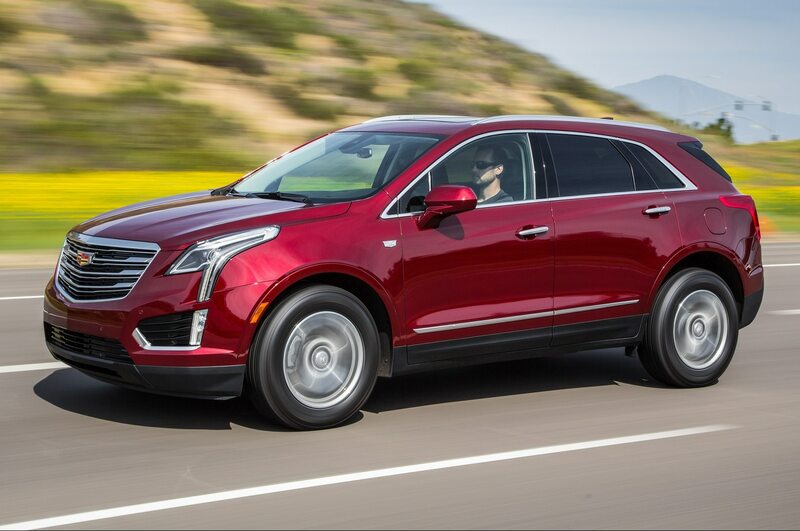 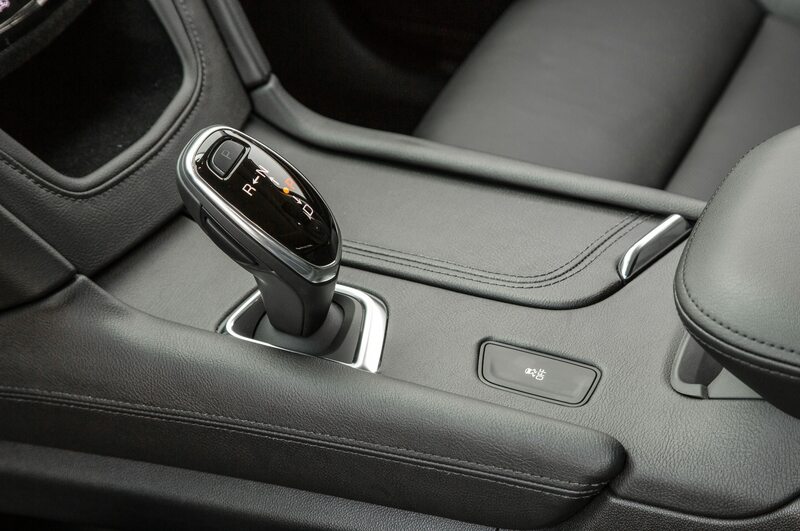 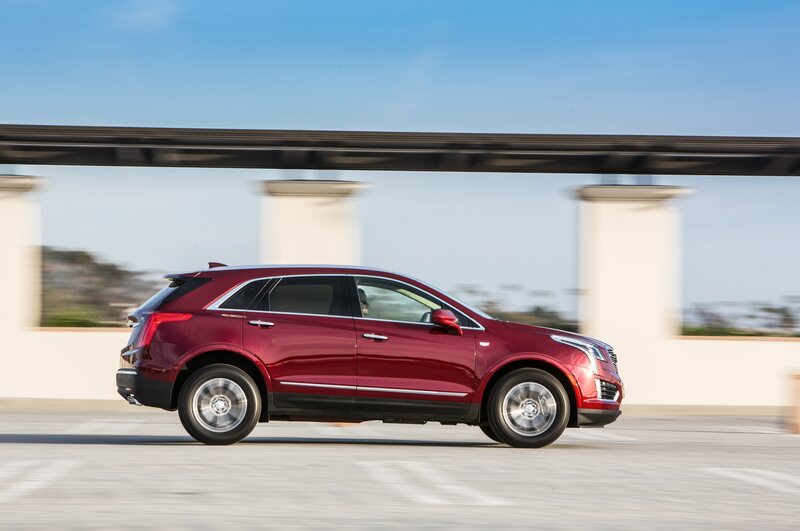 The front-wheel-drive XT5 currently gets a 19/27 mpg city/highway rating from the EPA, and an 18/28 mpg rating for all-wheel-drive versions. 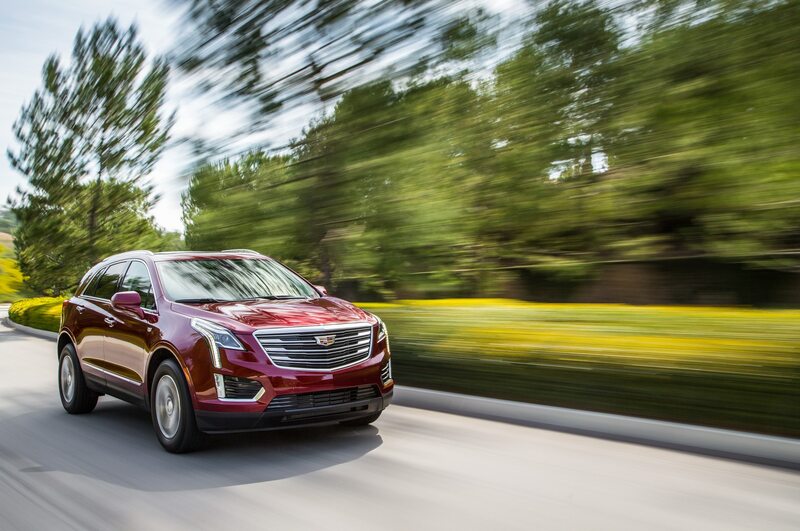 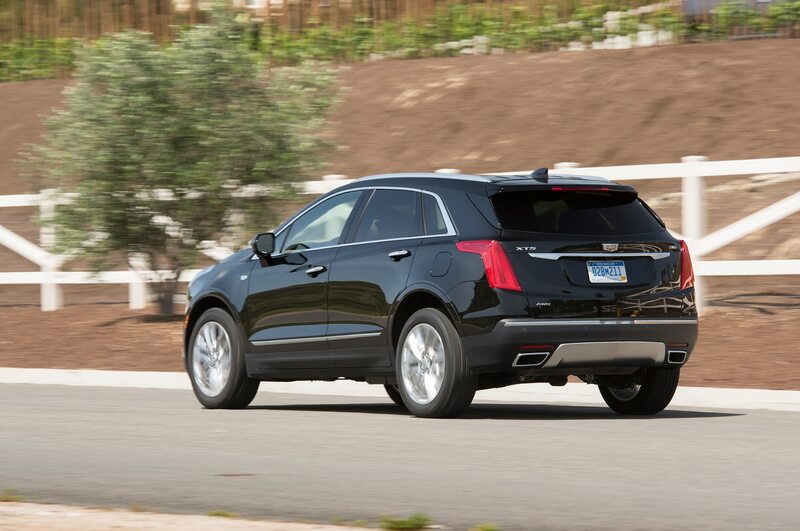 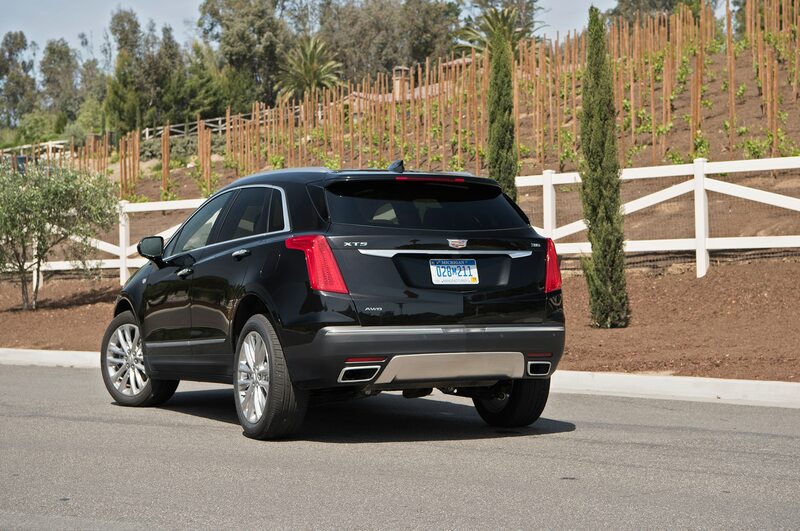 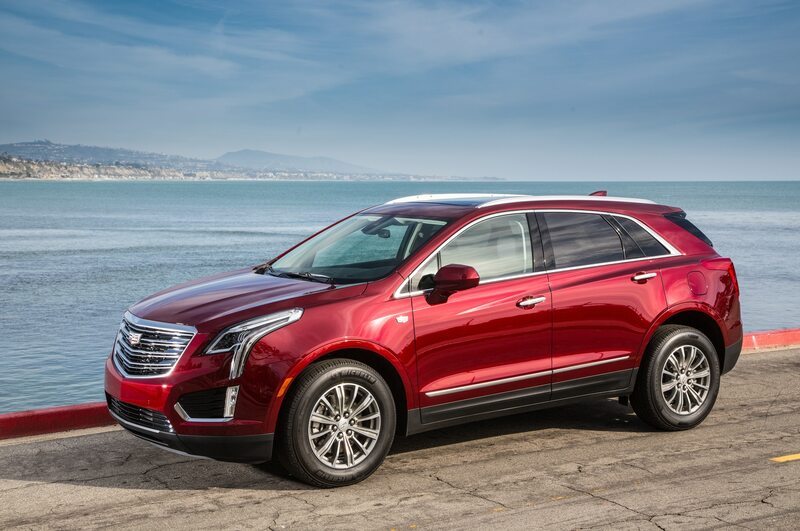 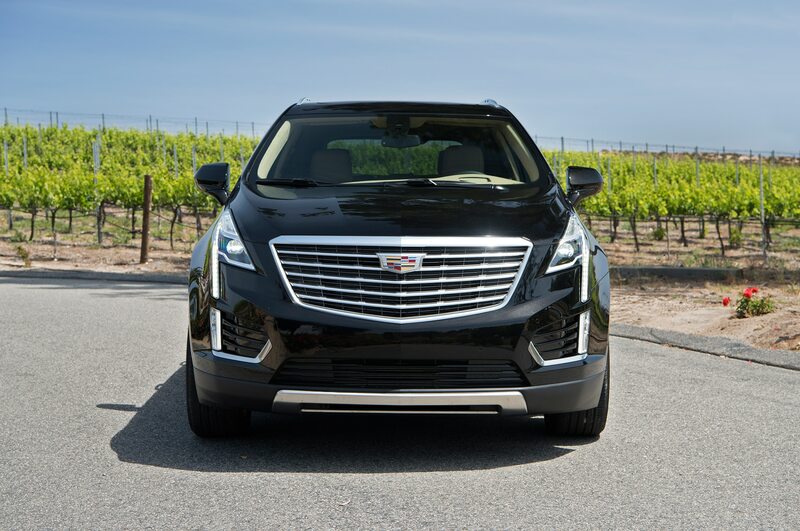 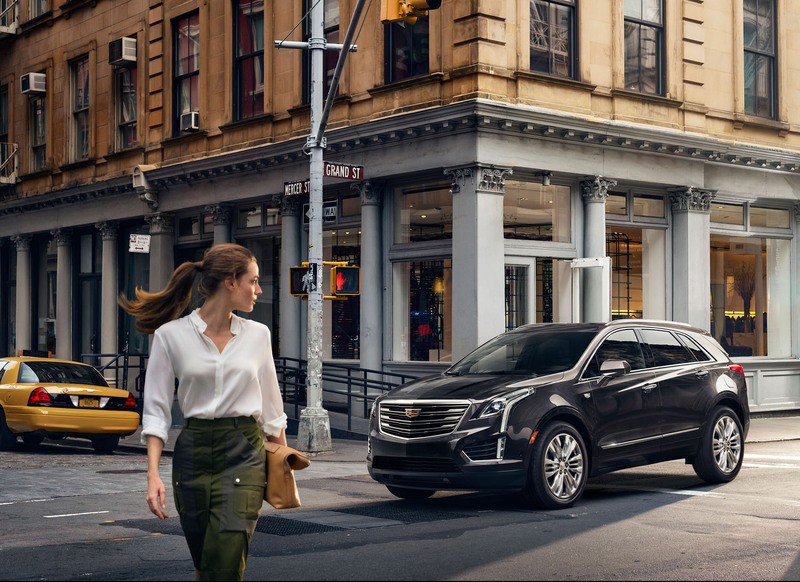 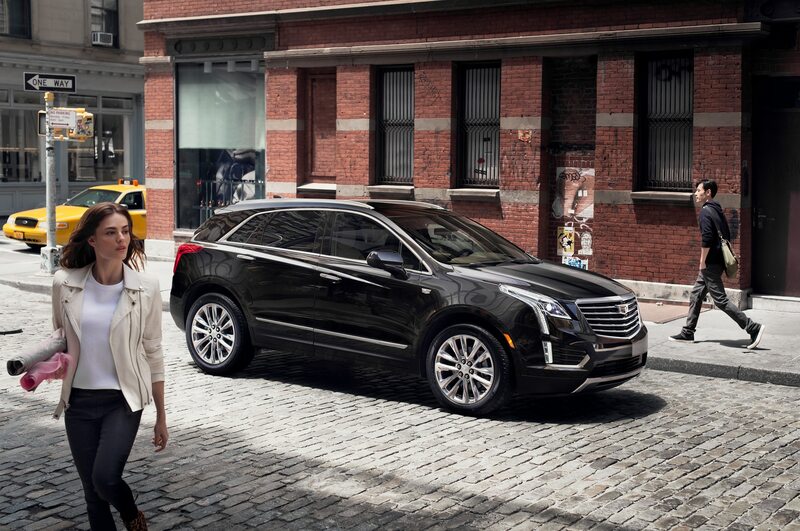 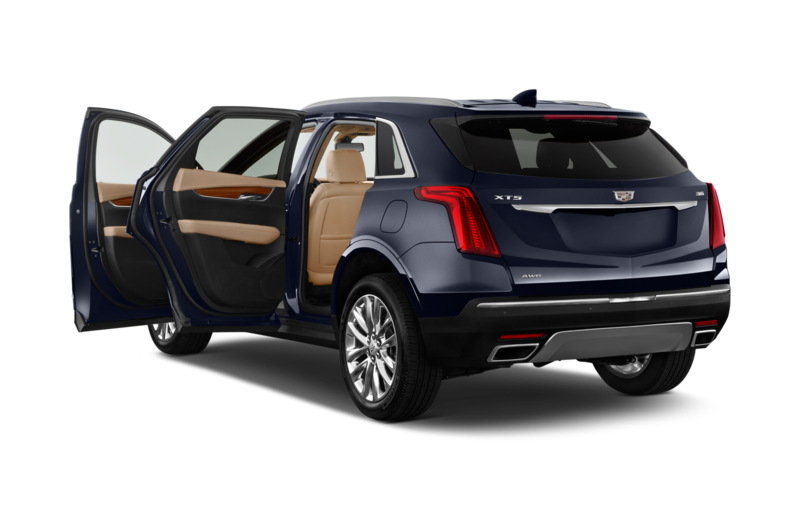 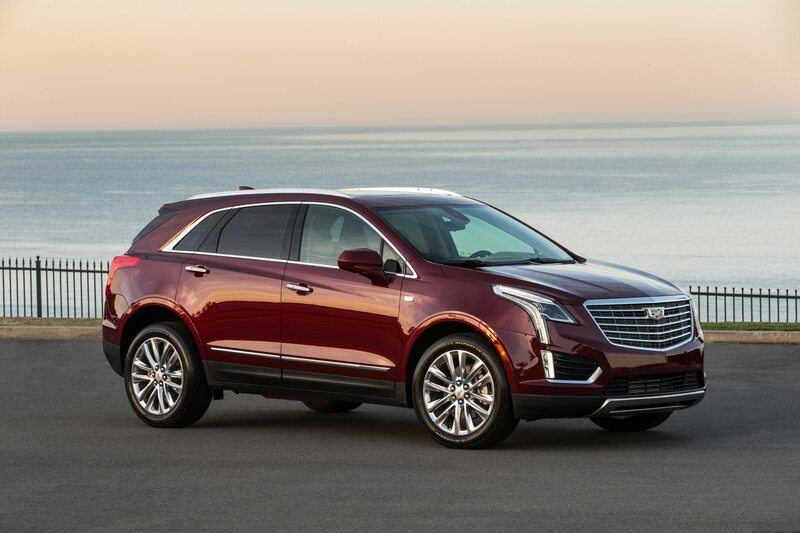 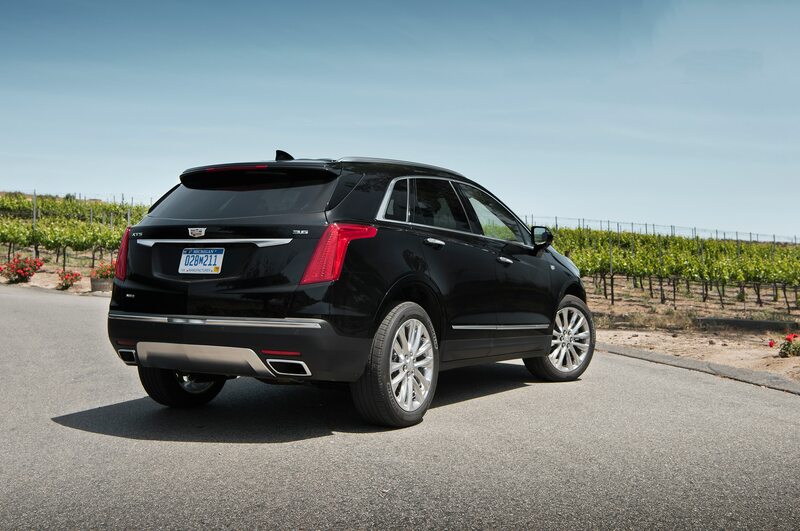 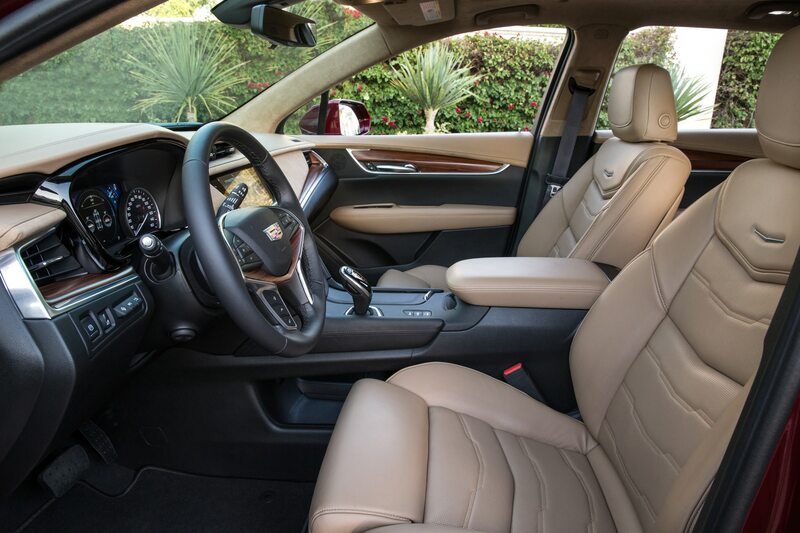 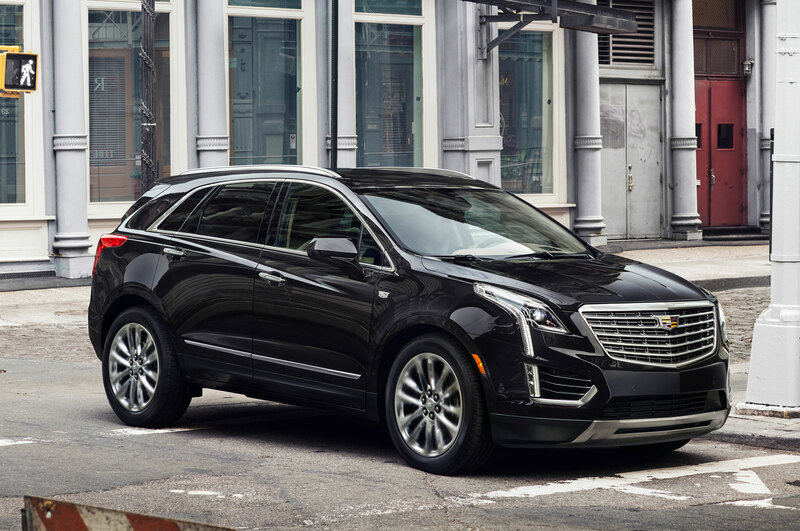 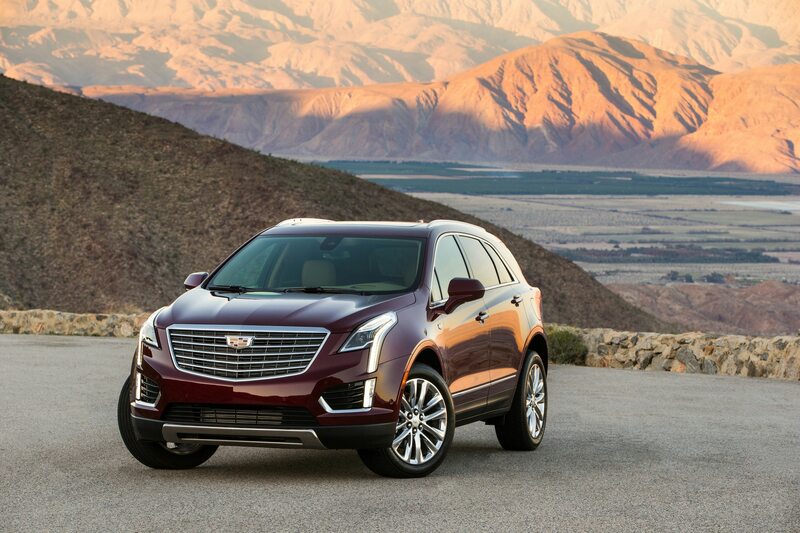 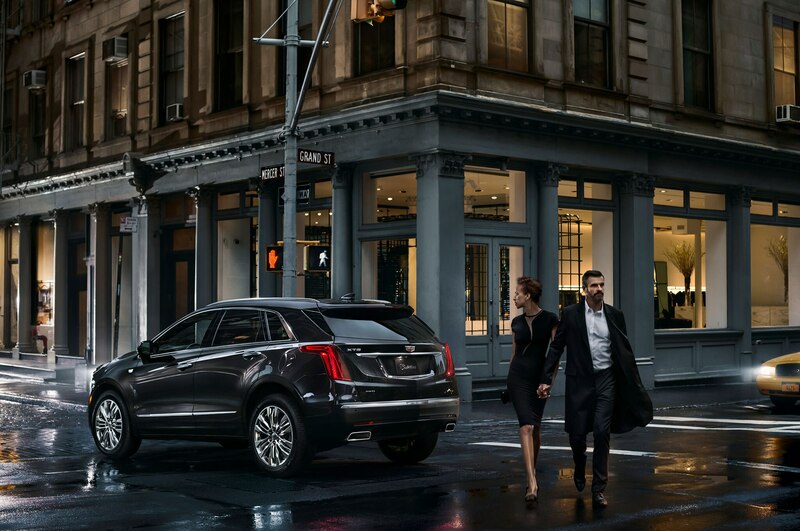 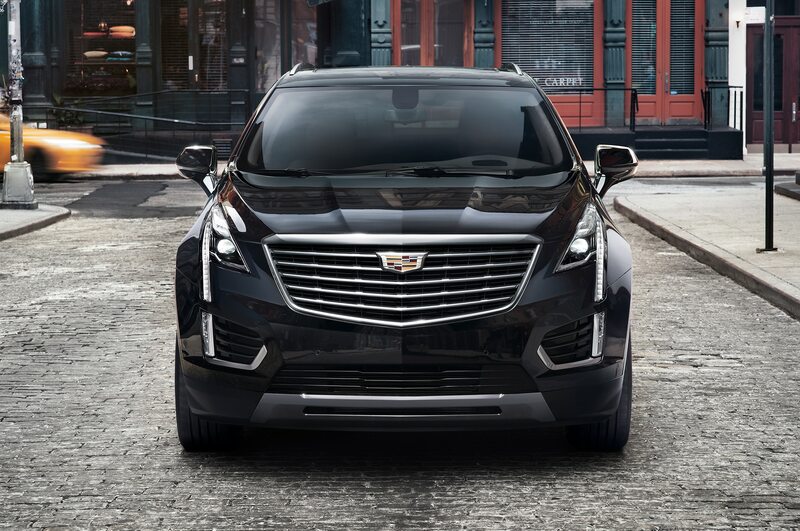 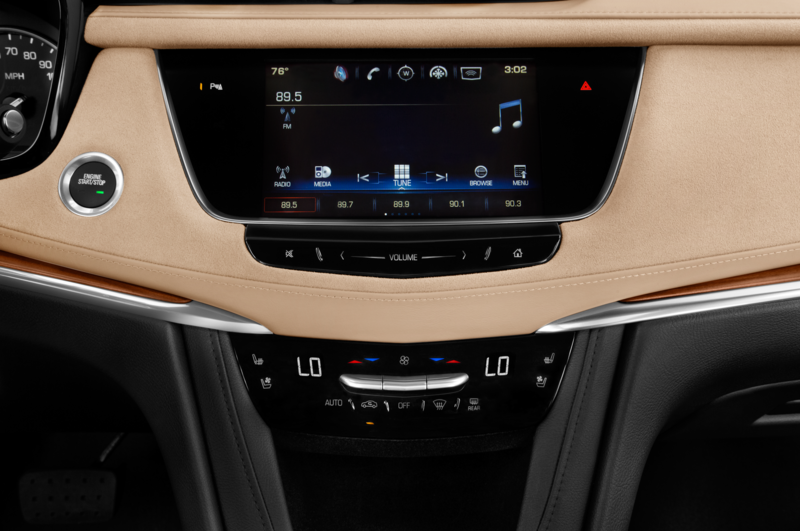 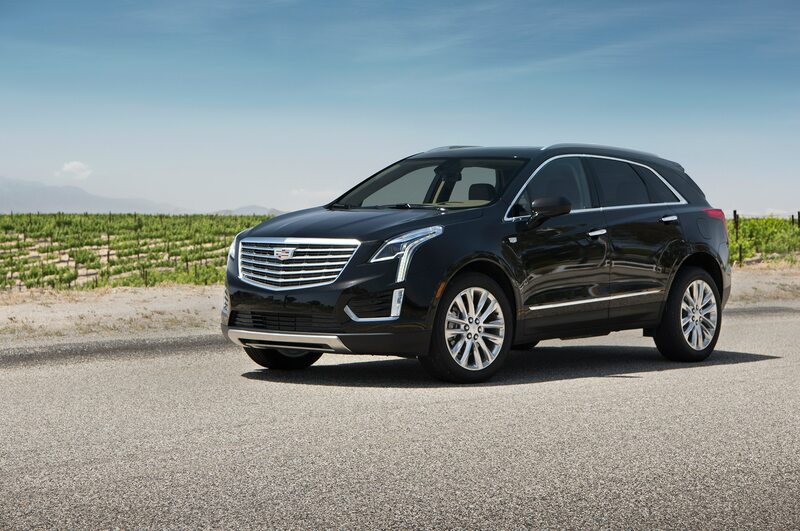 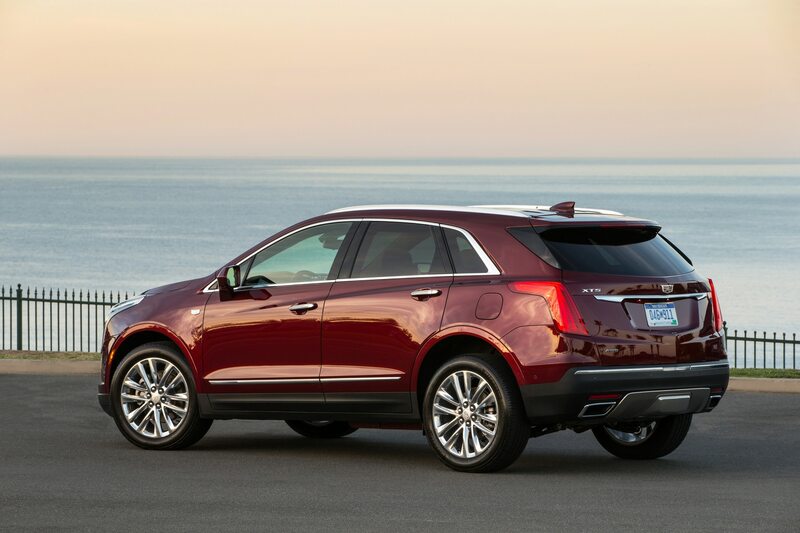 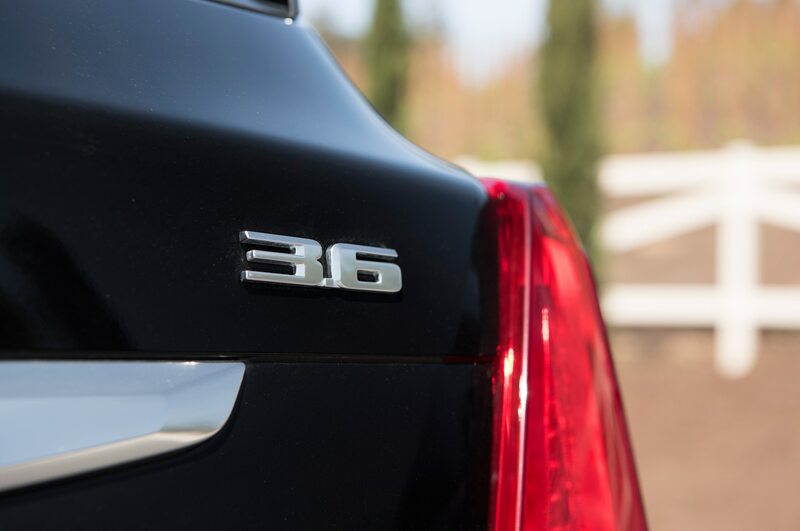 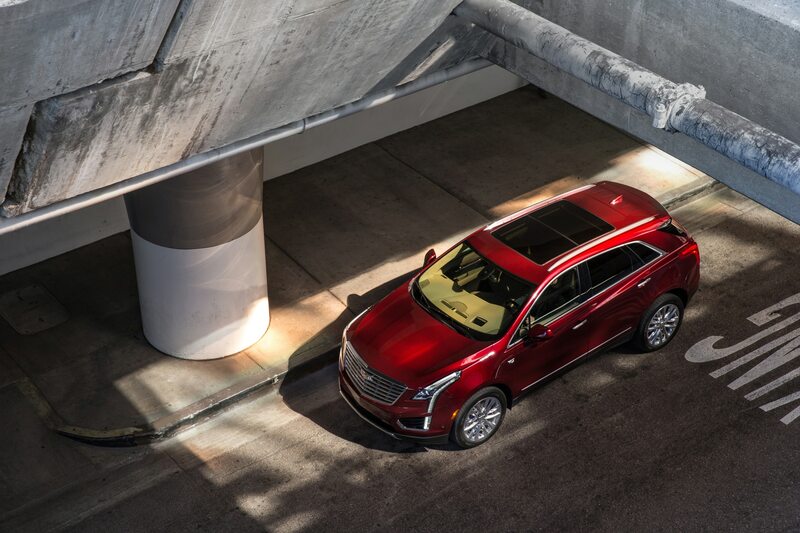 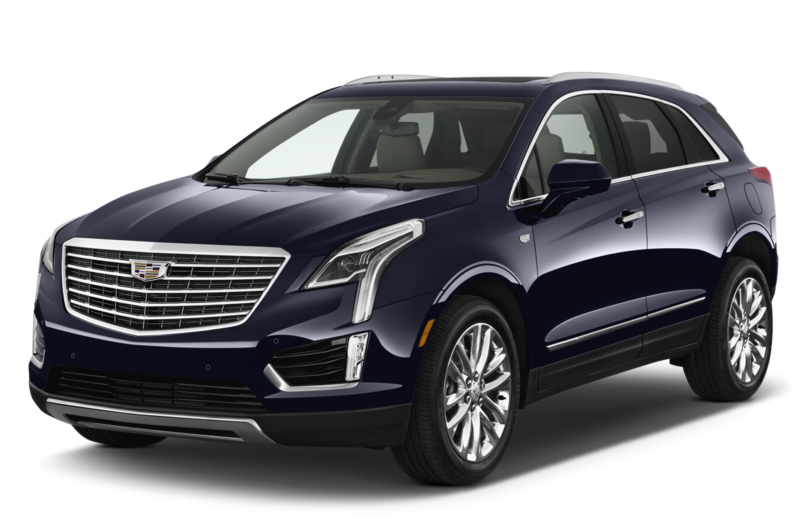 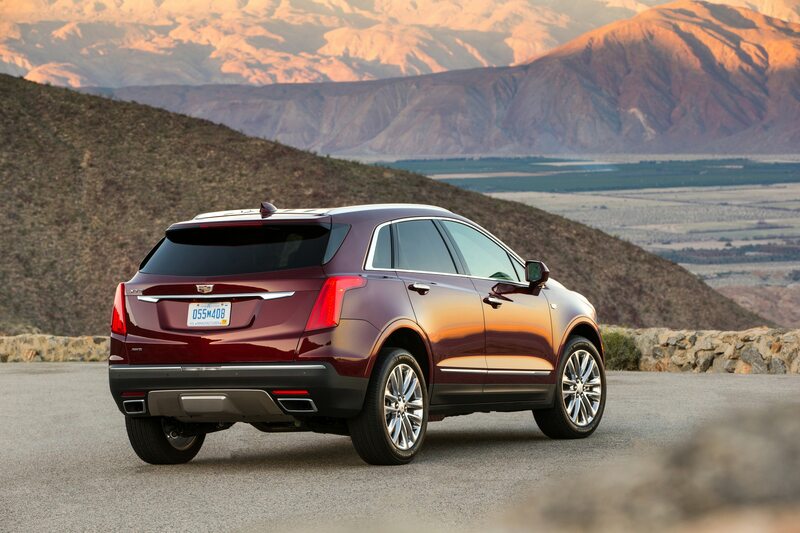 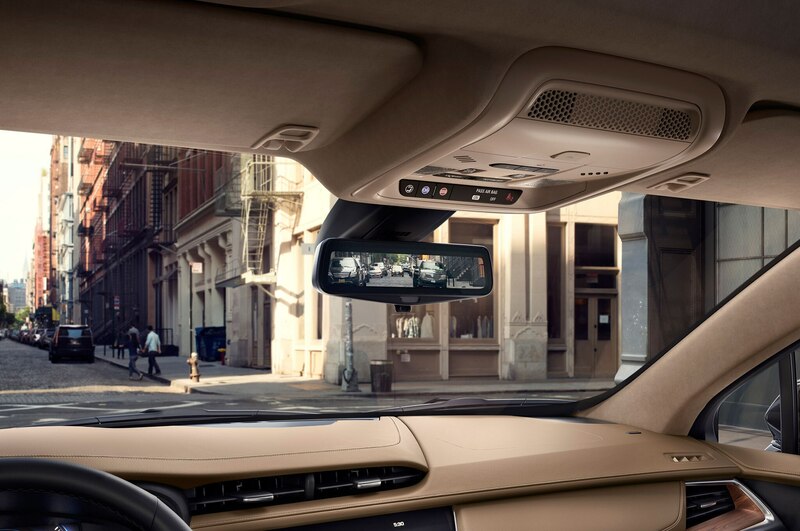 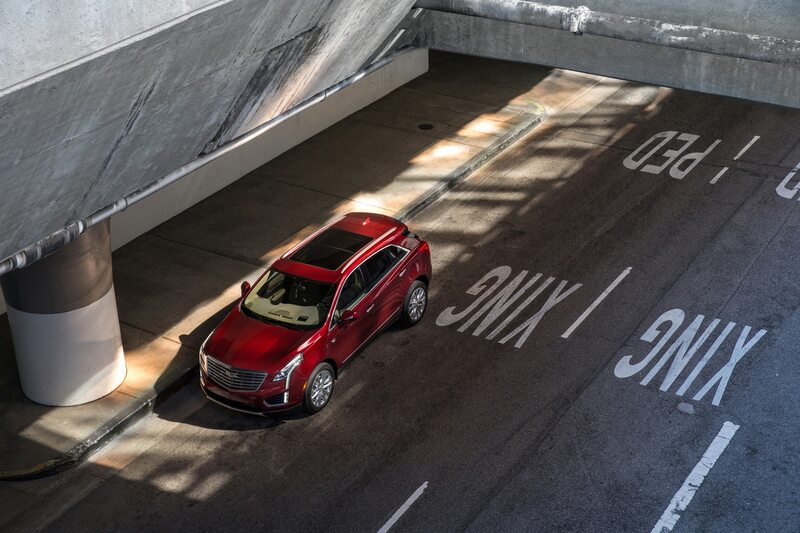 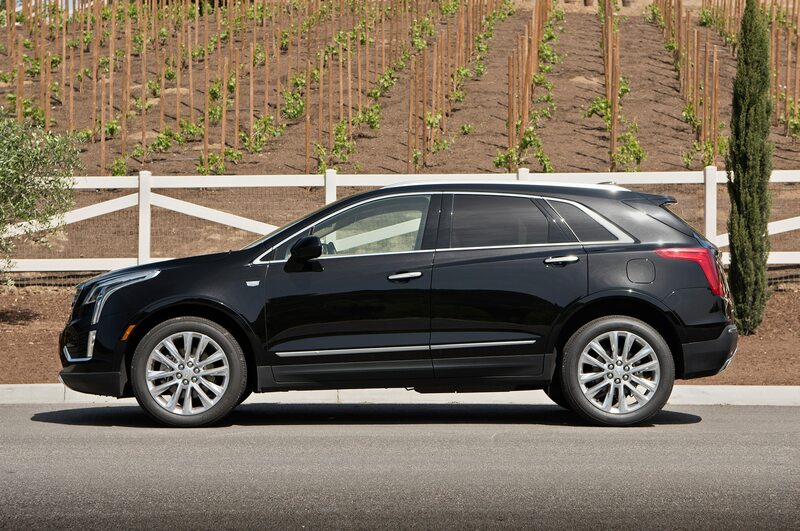 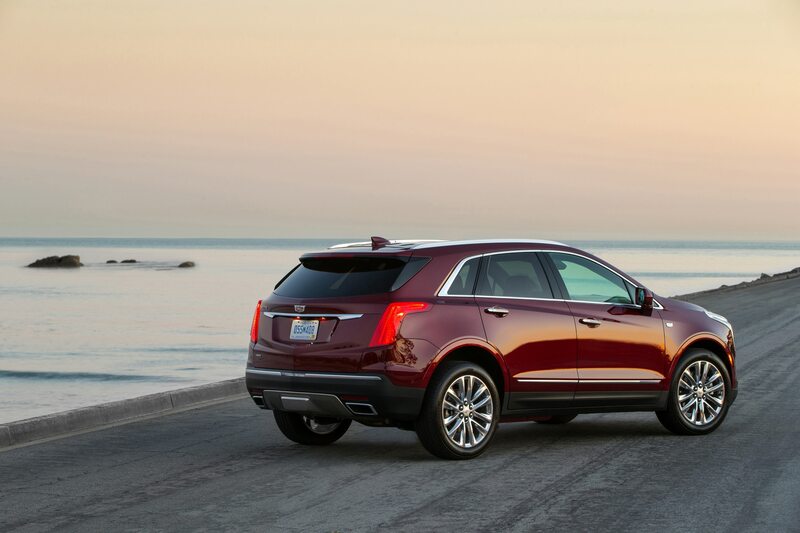 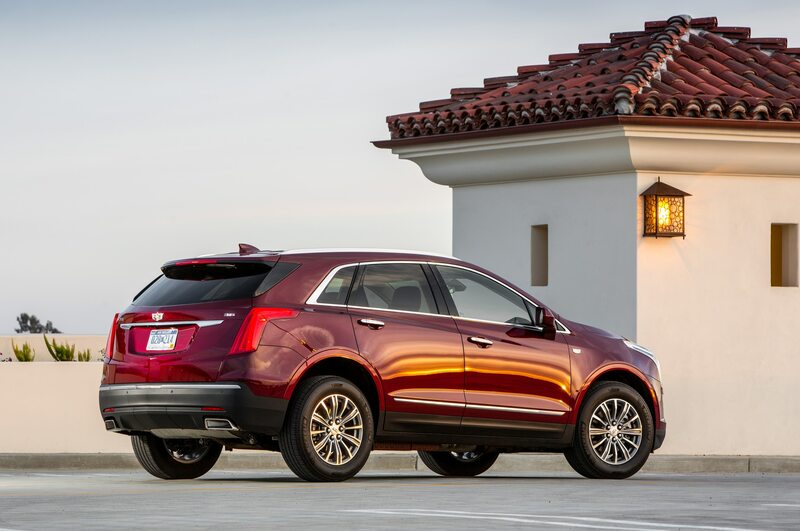 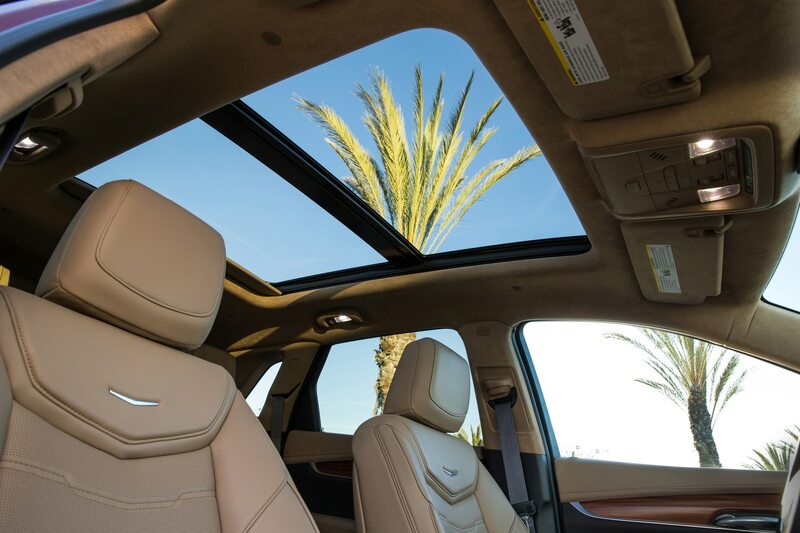 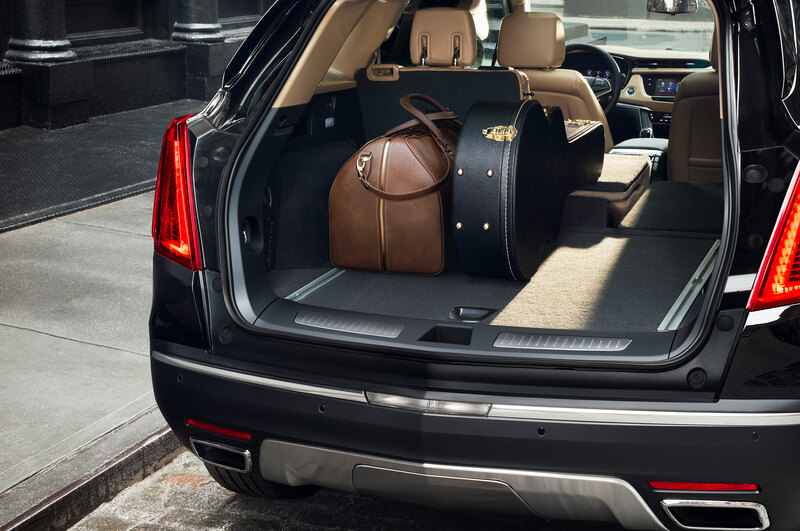 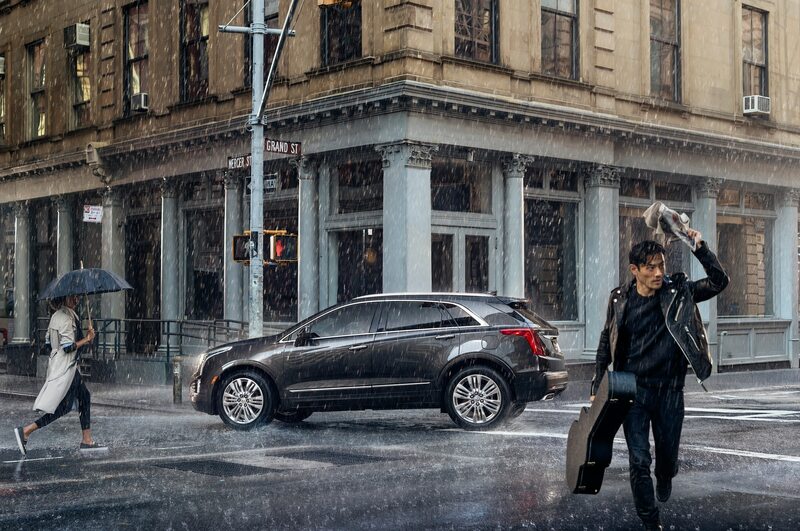 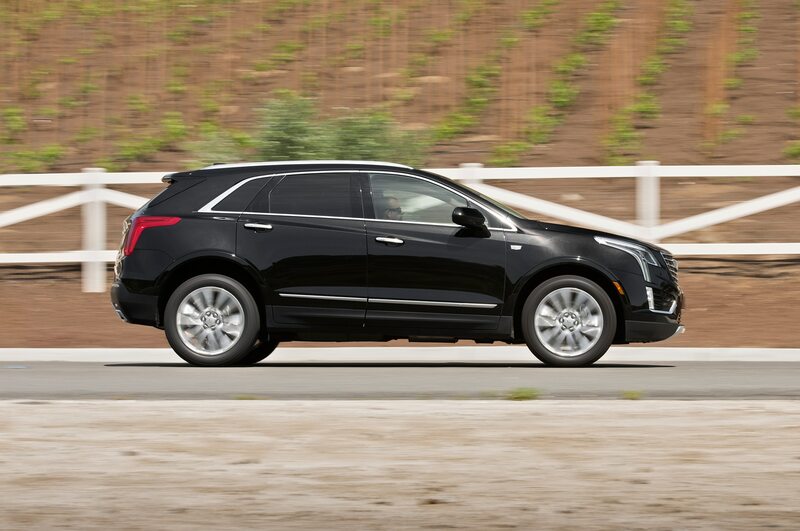 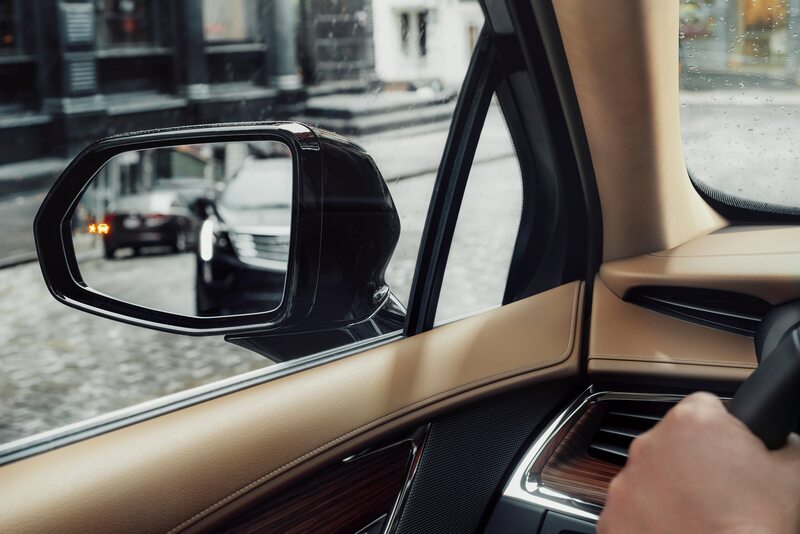 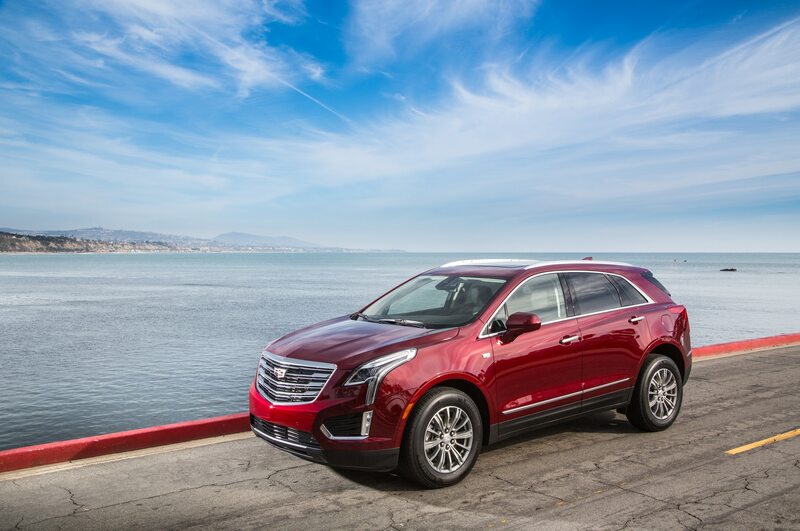 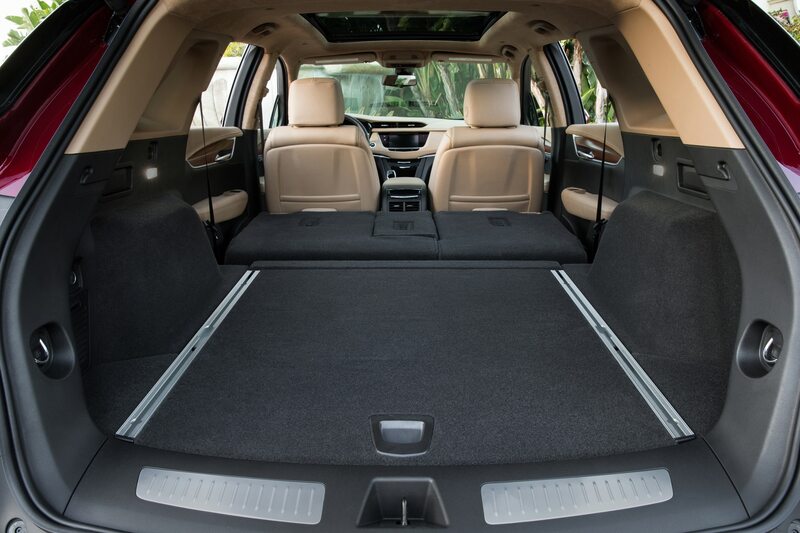 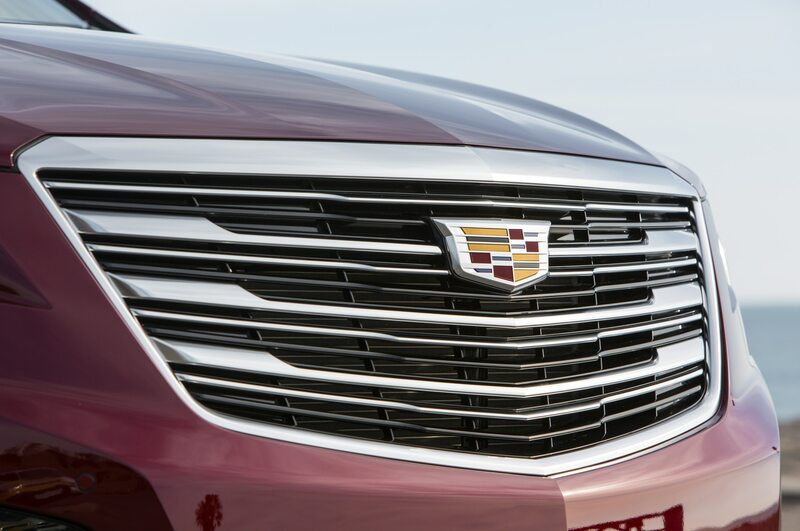 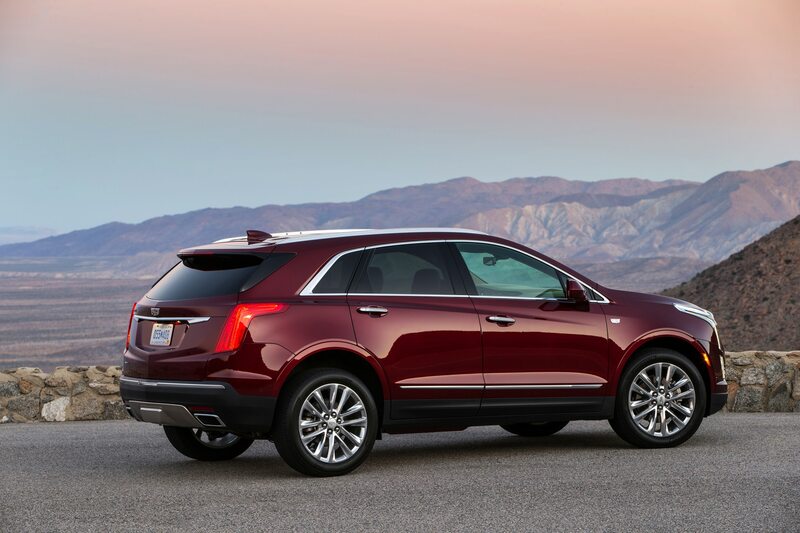 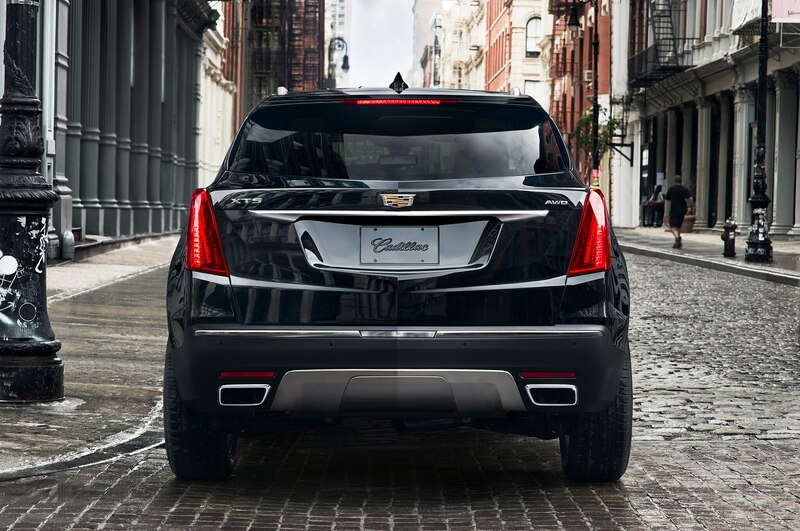 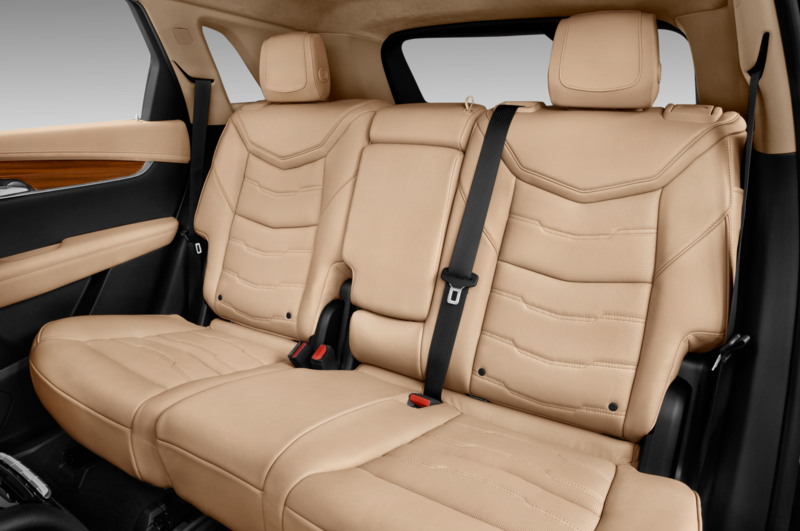 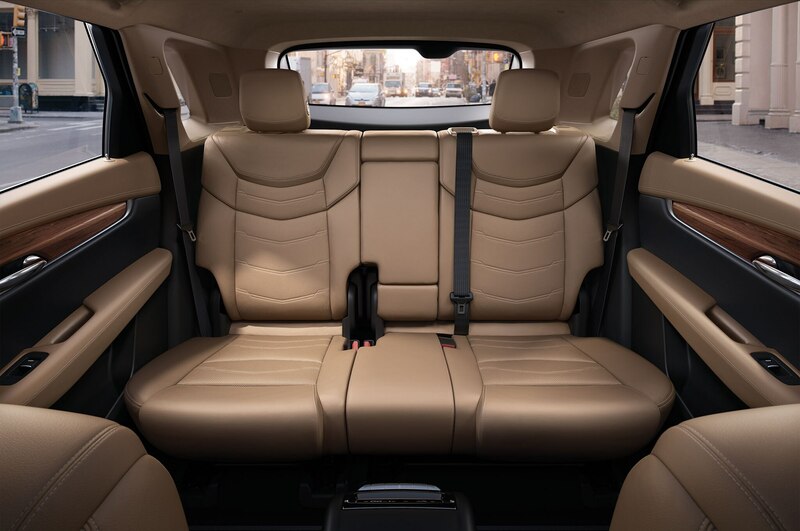 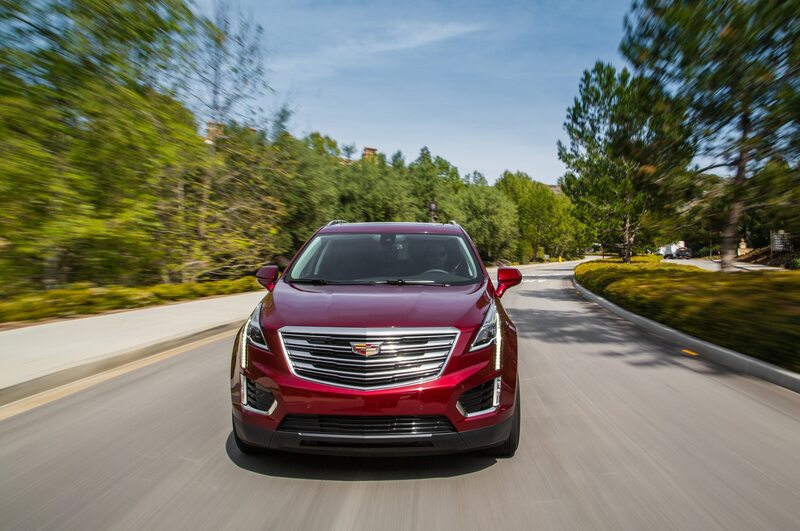 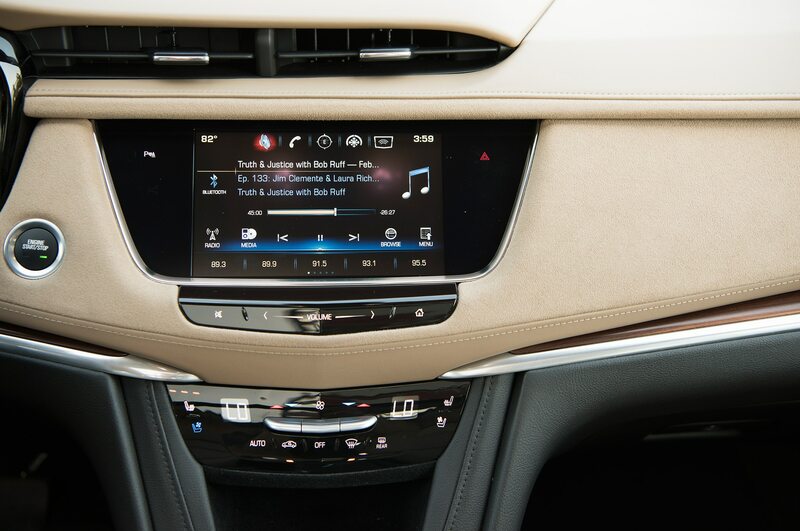 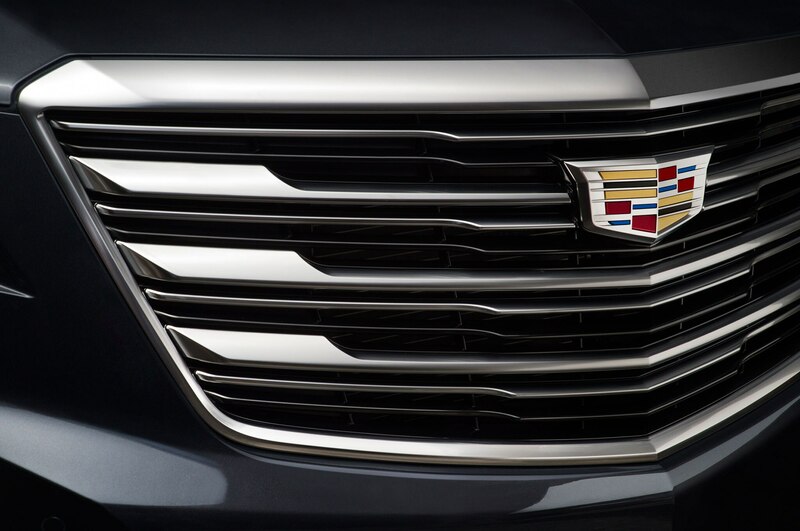 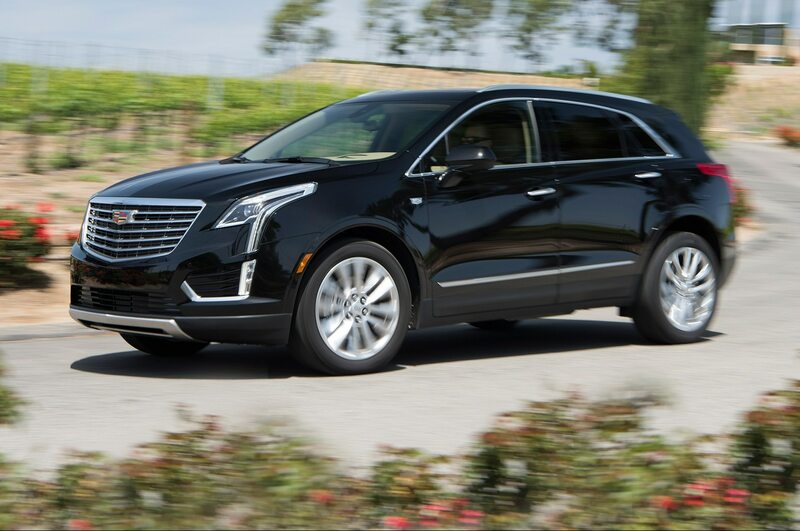 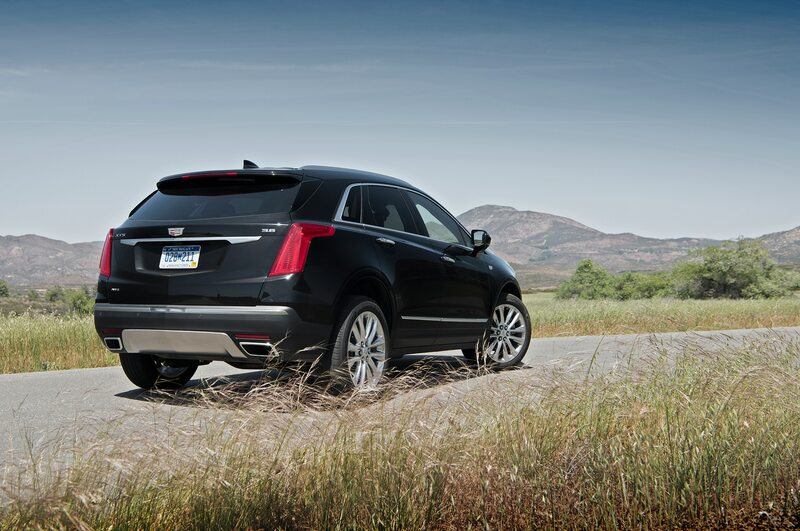 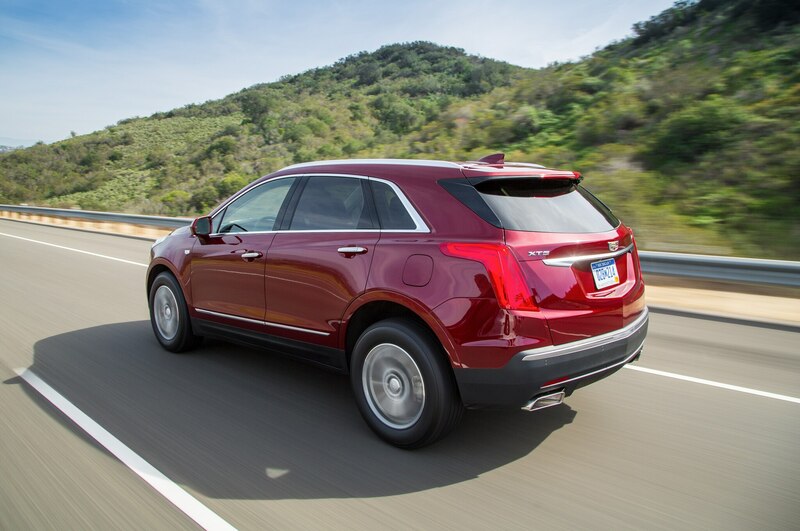 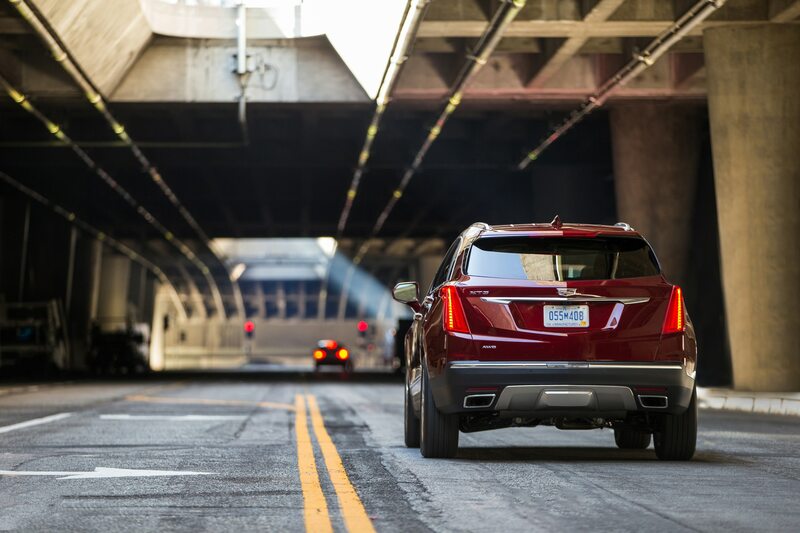 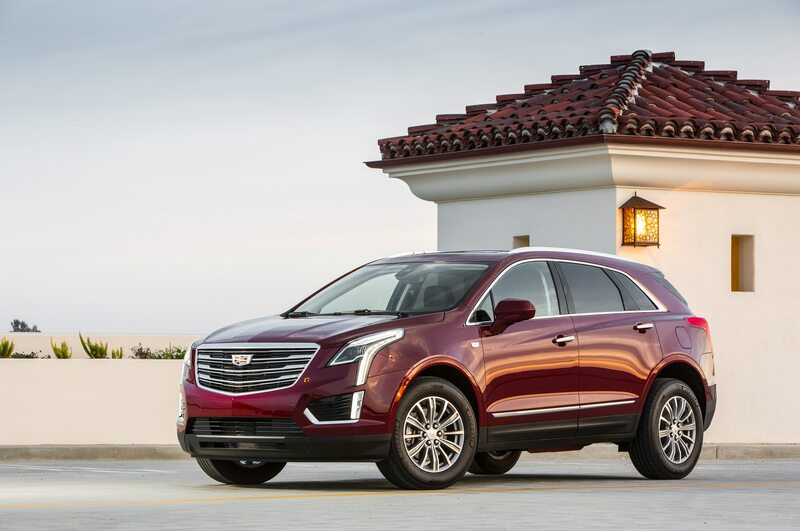 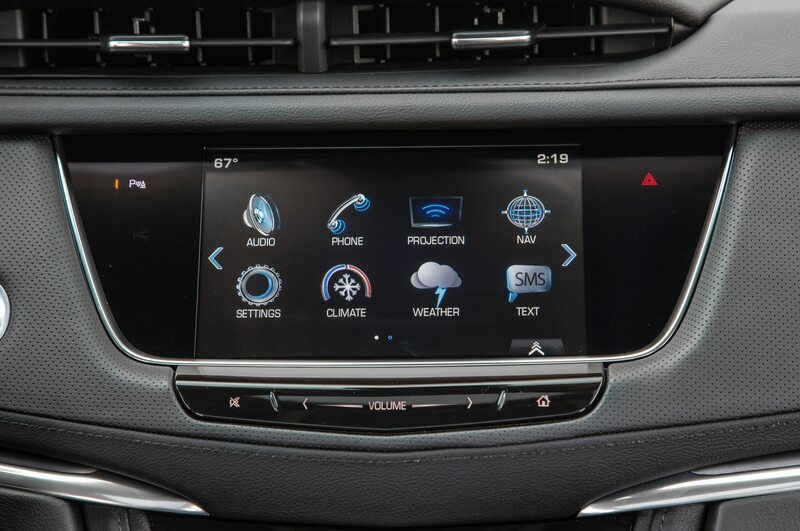 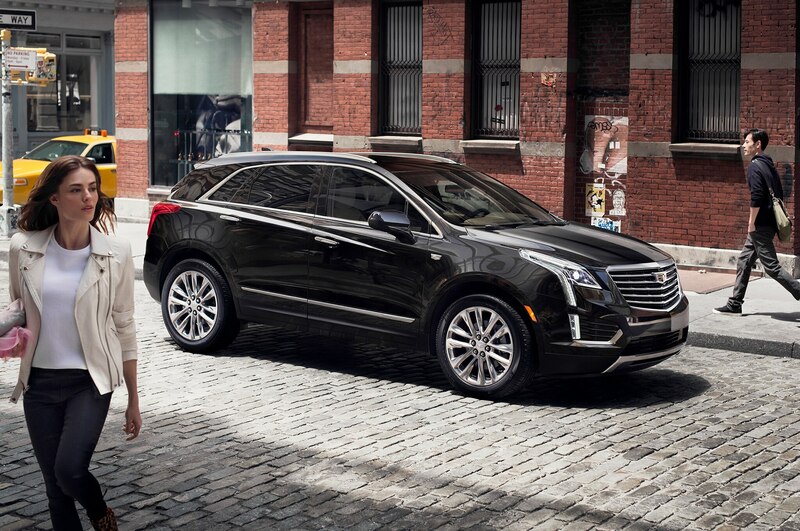 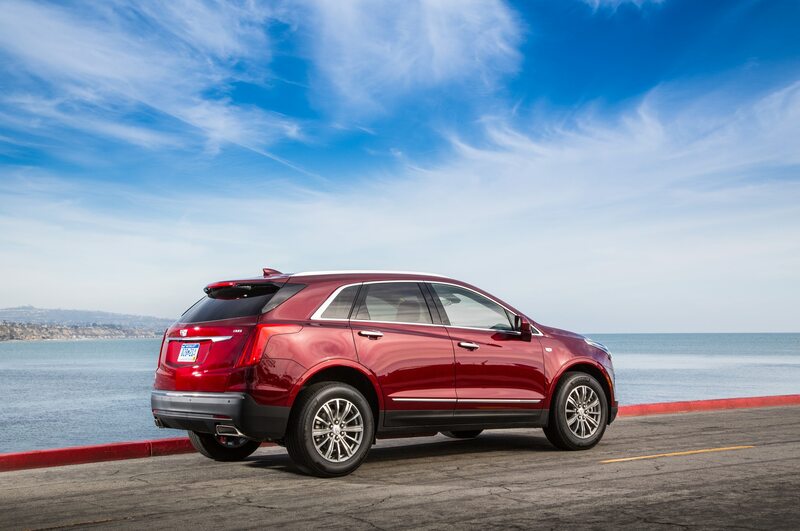 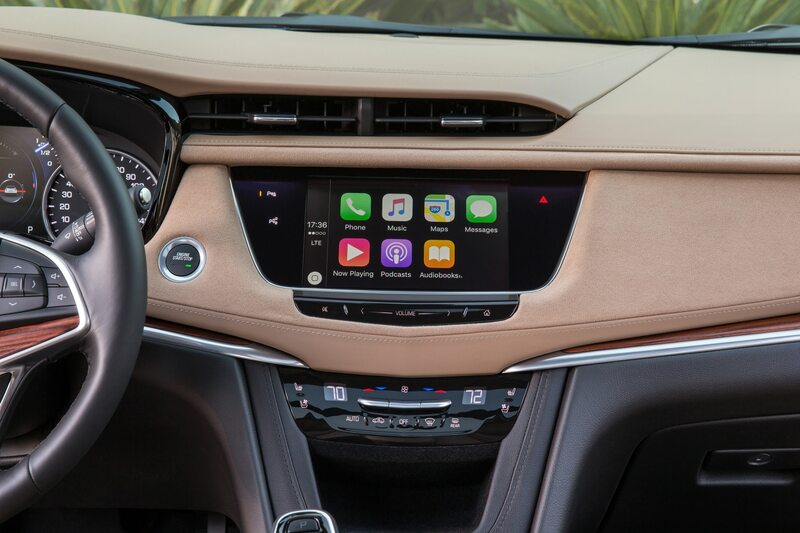 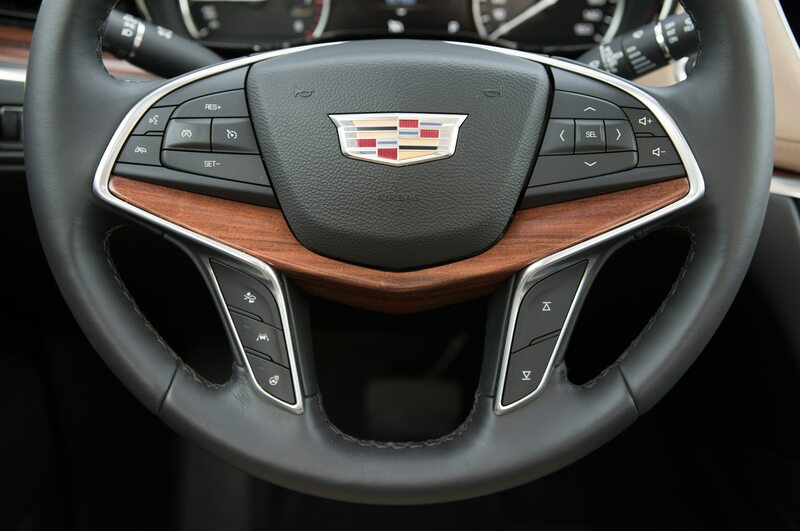 The 2017 Cadillac XT5 starts at $39,990, including destination.